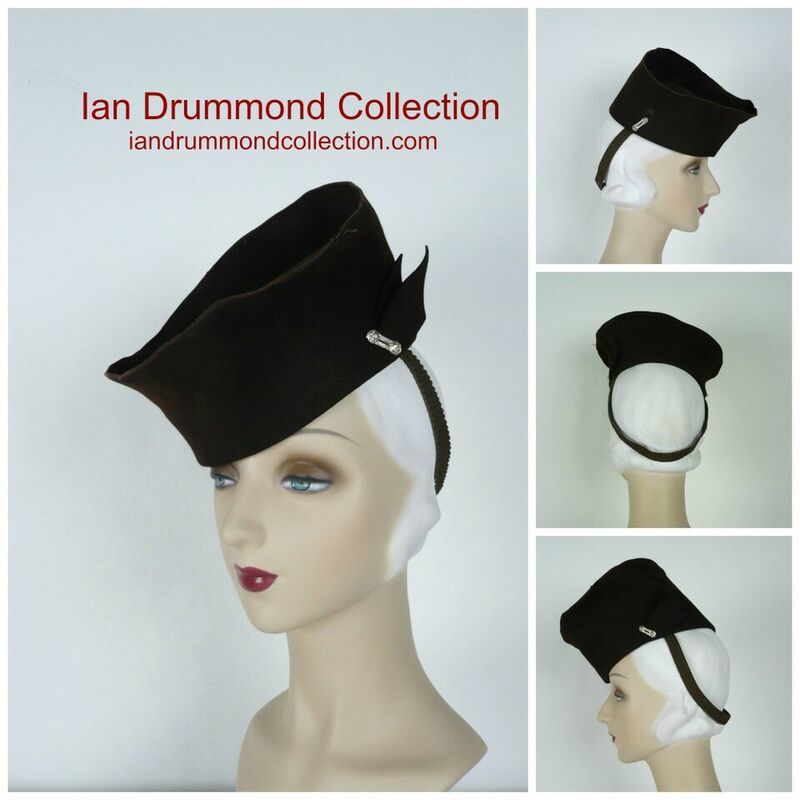 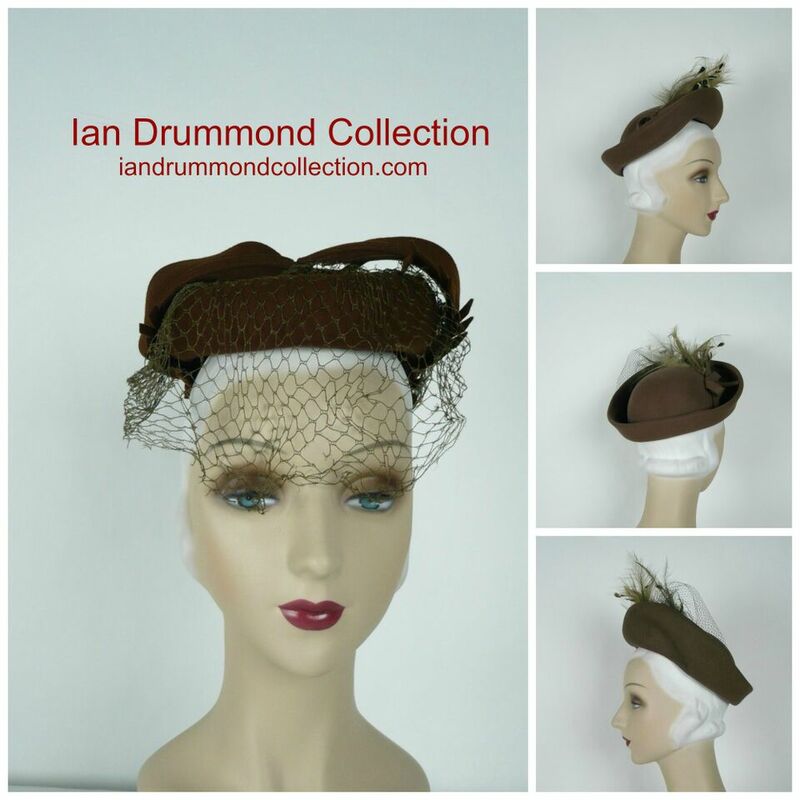 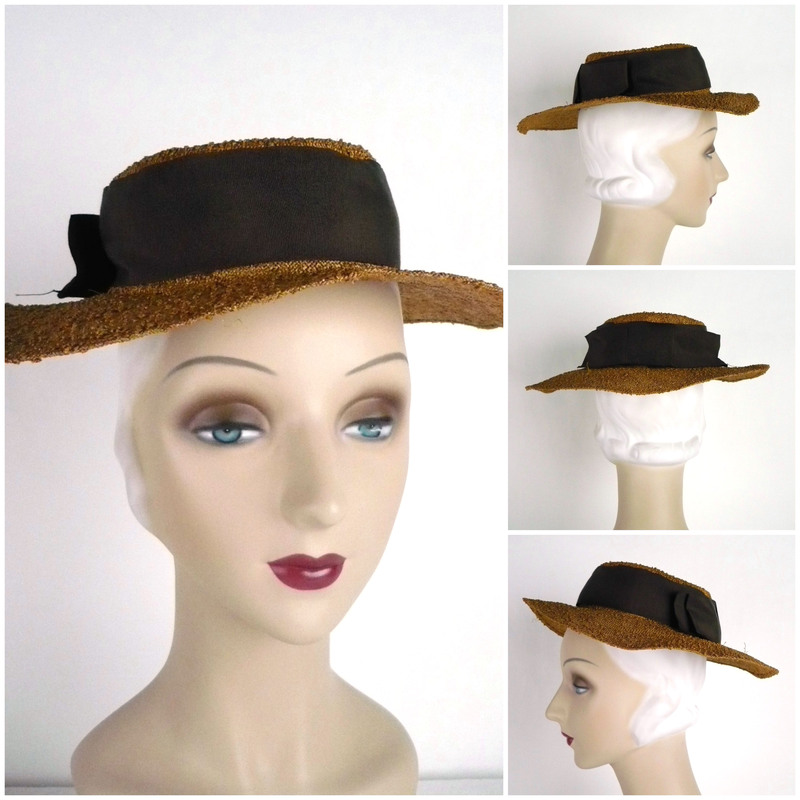 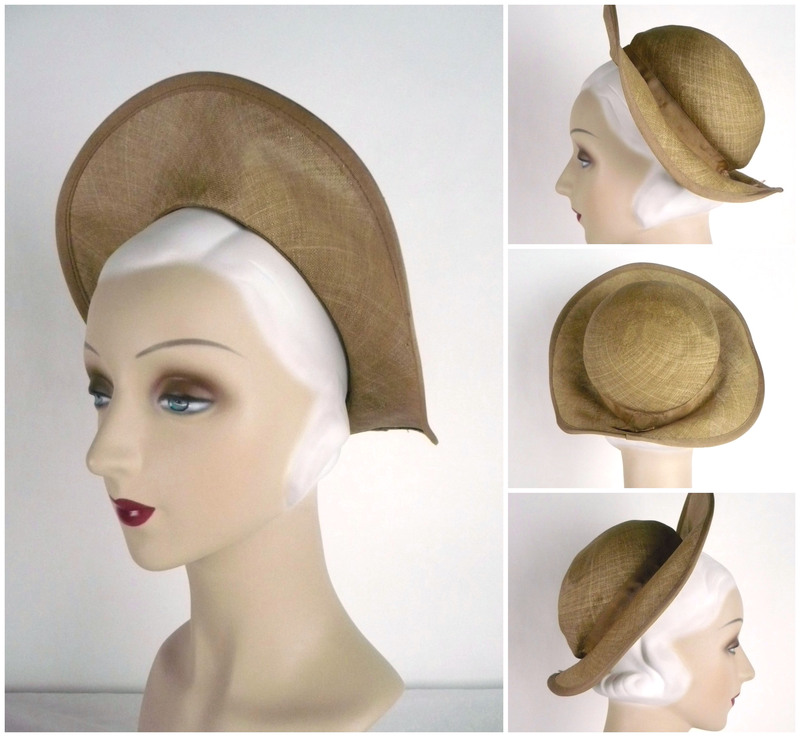 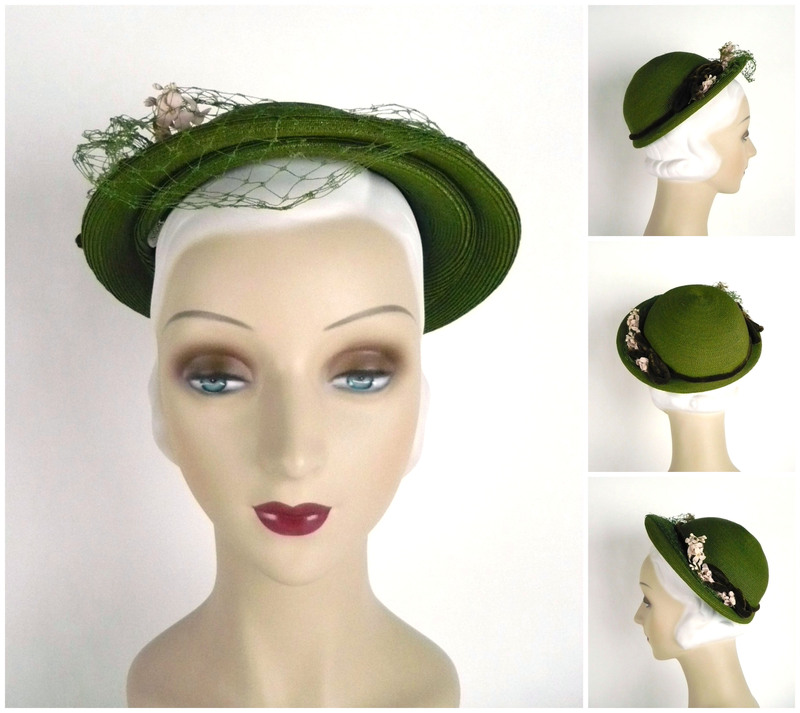 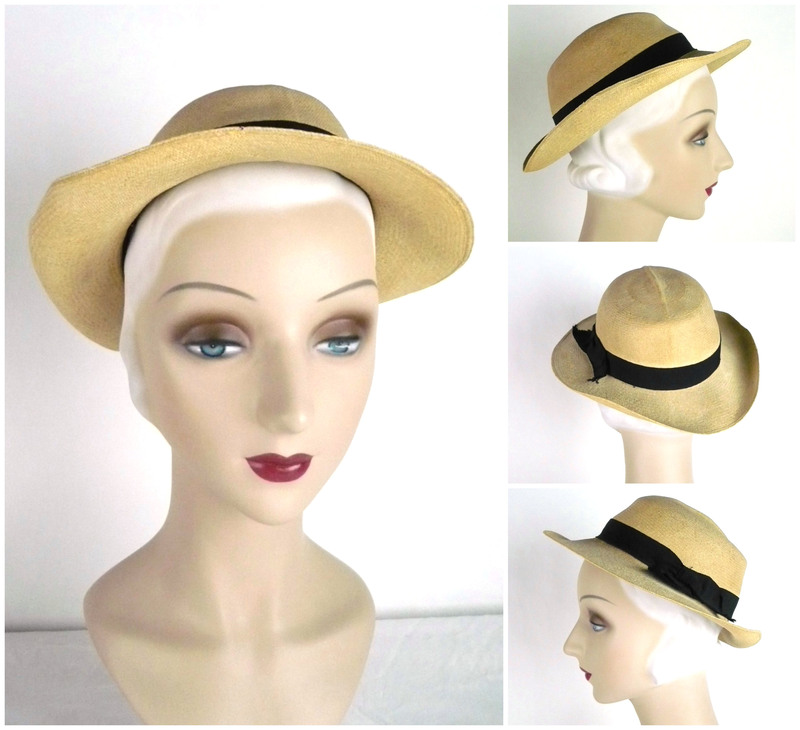 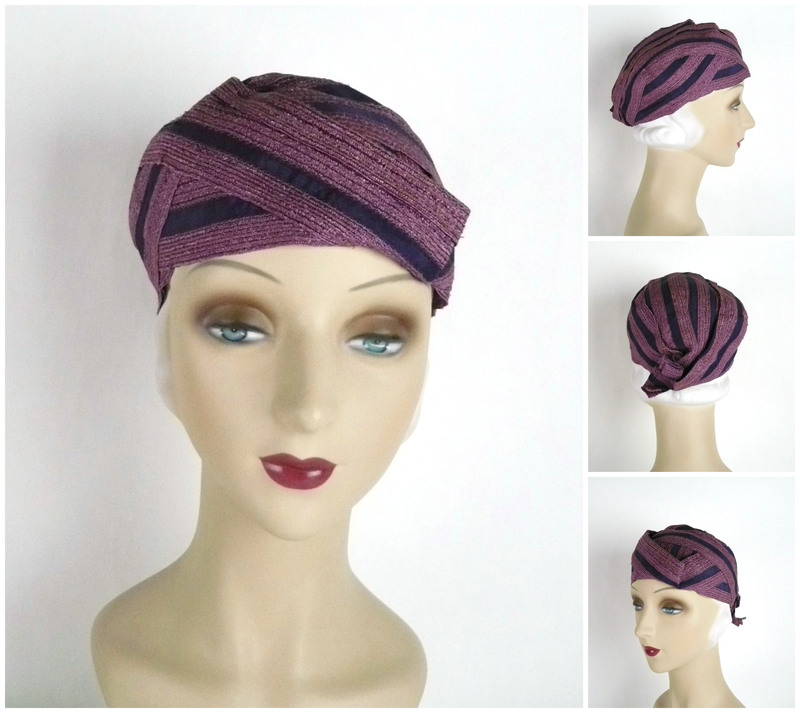 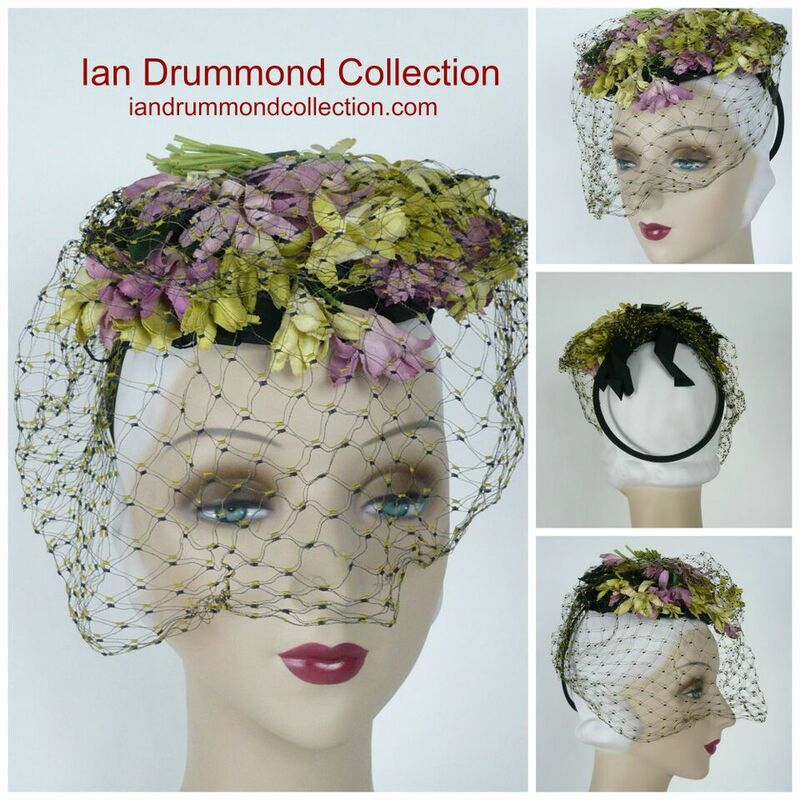 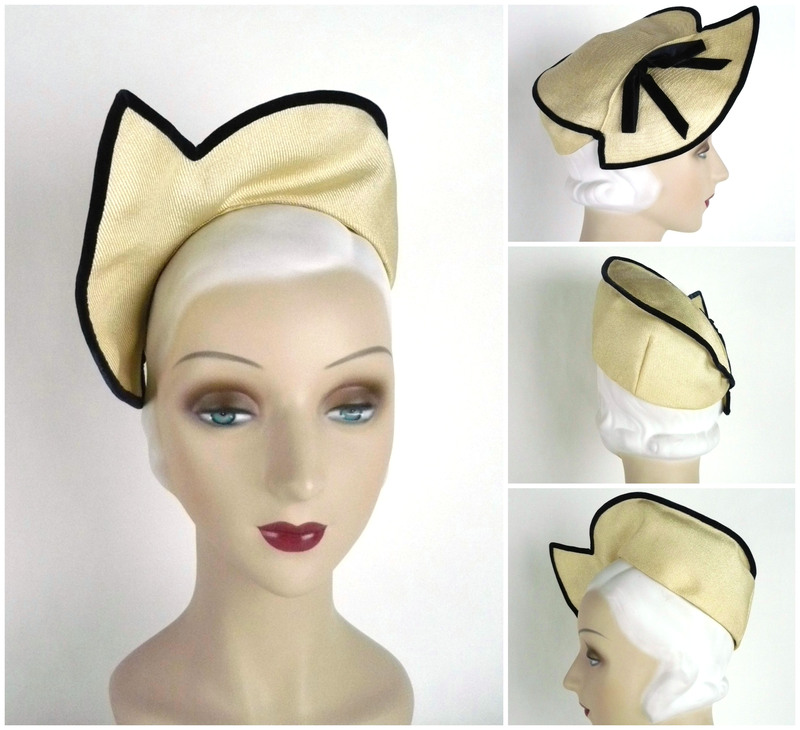 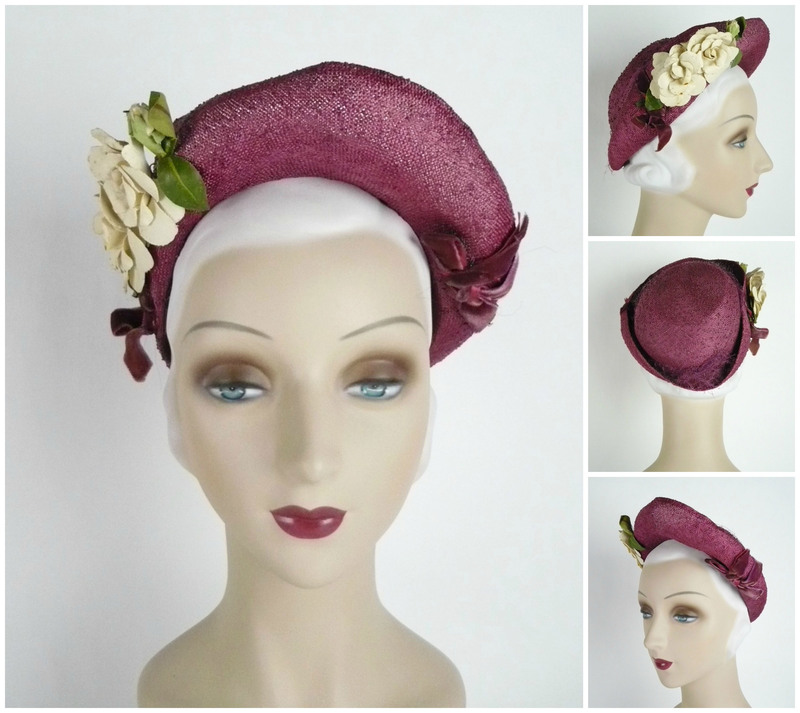 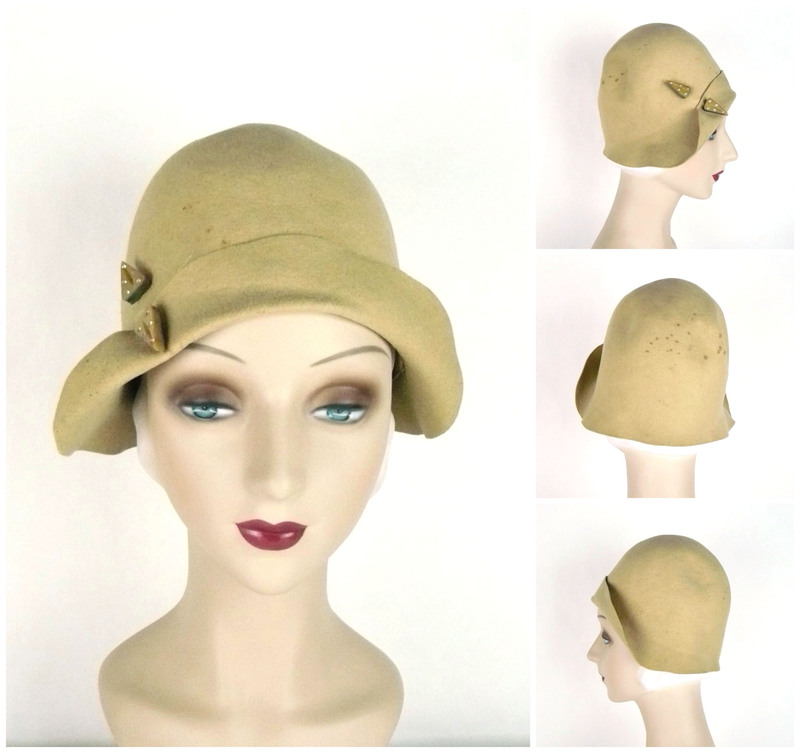 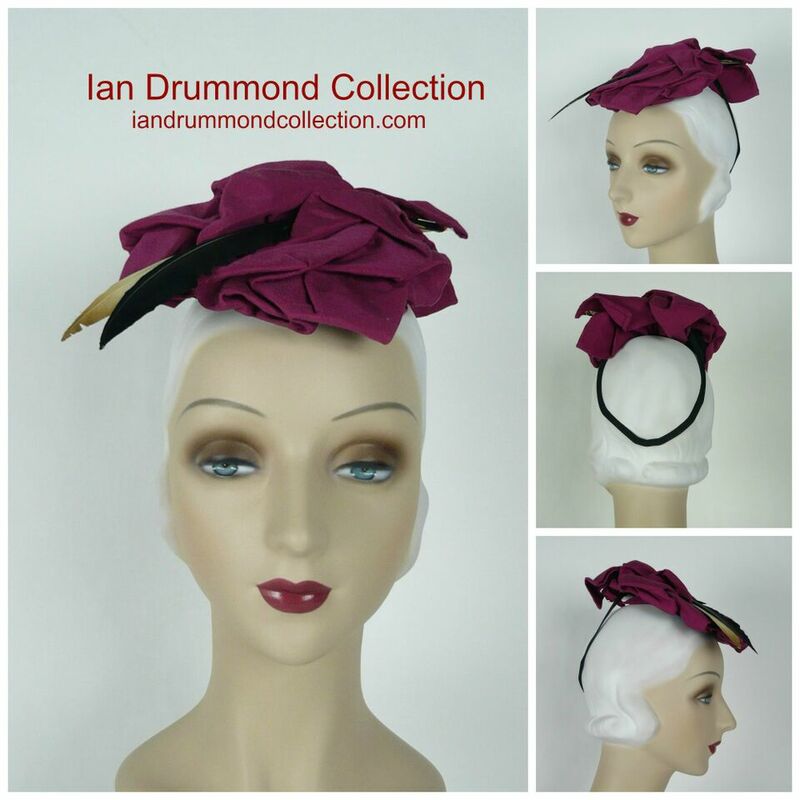 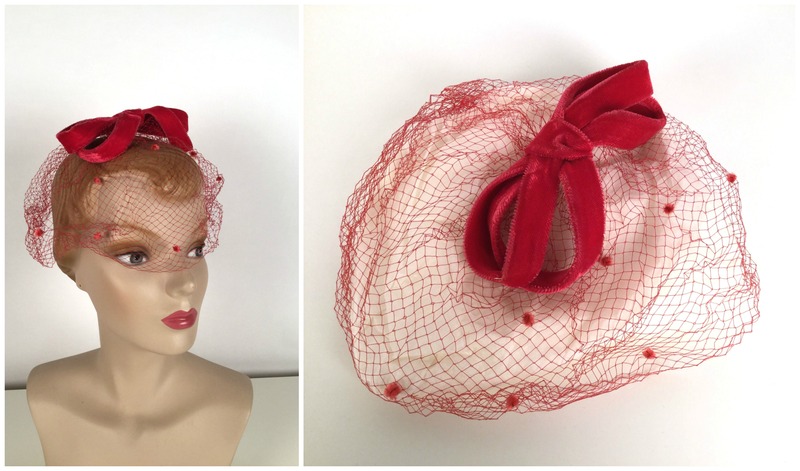 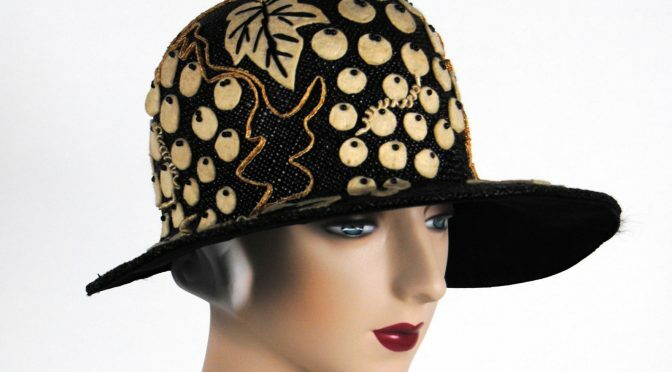 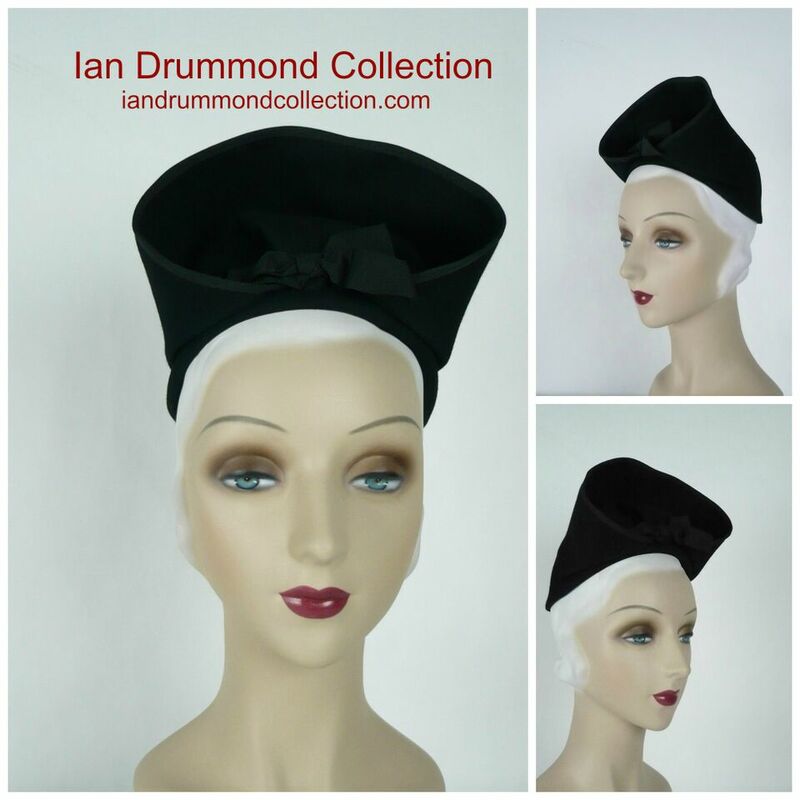 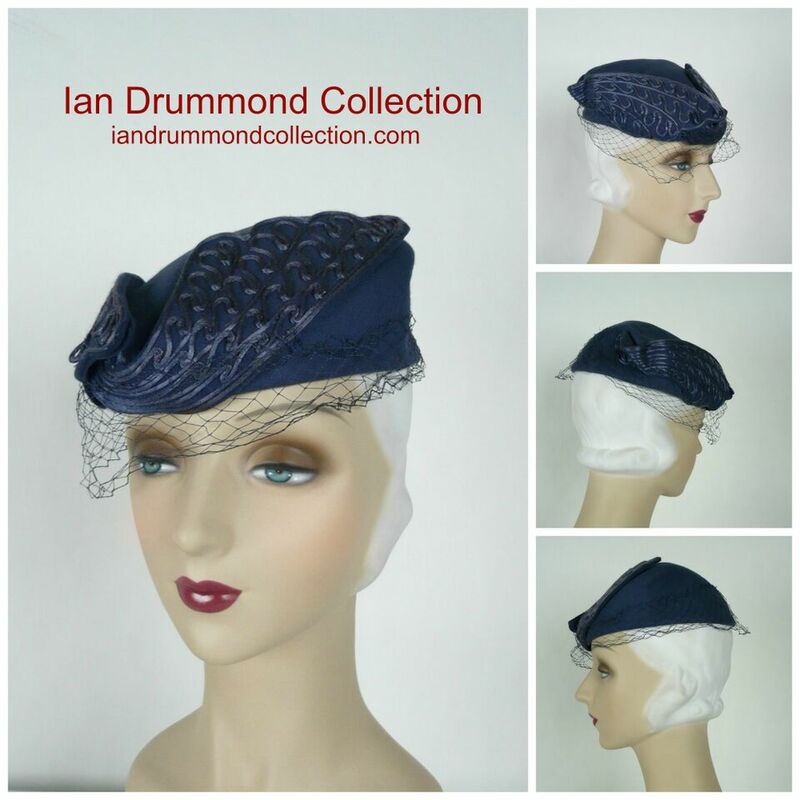 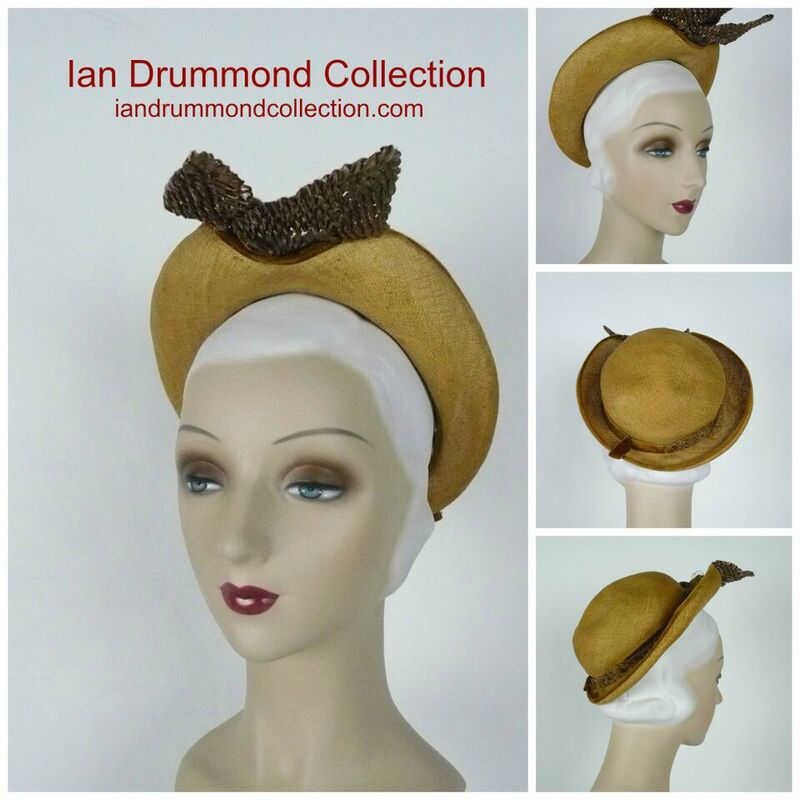 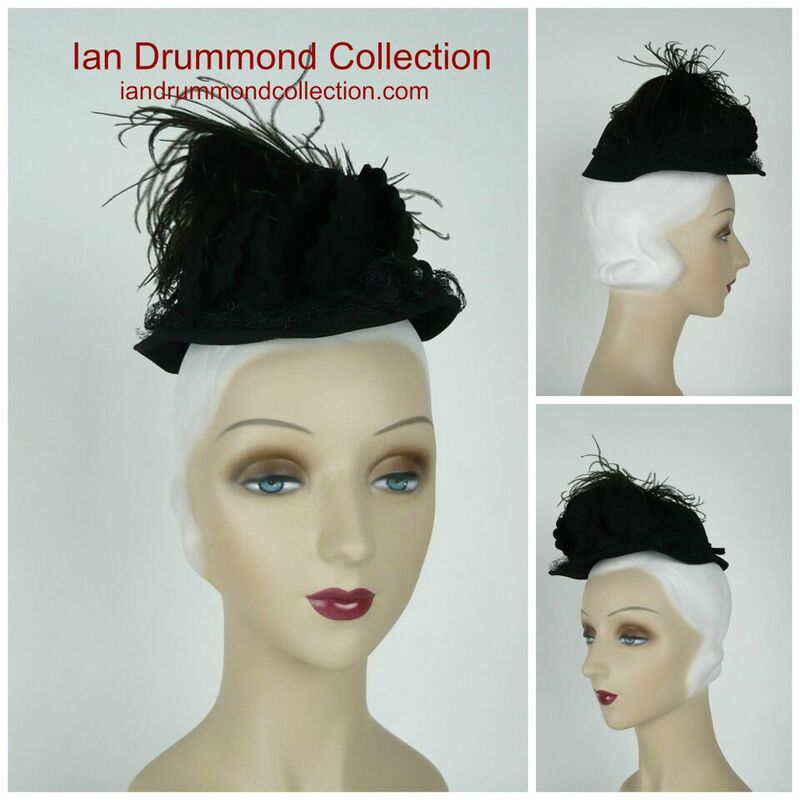 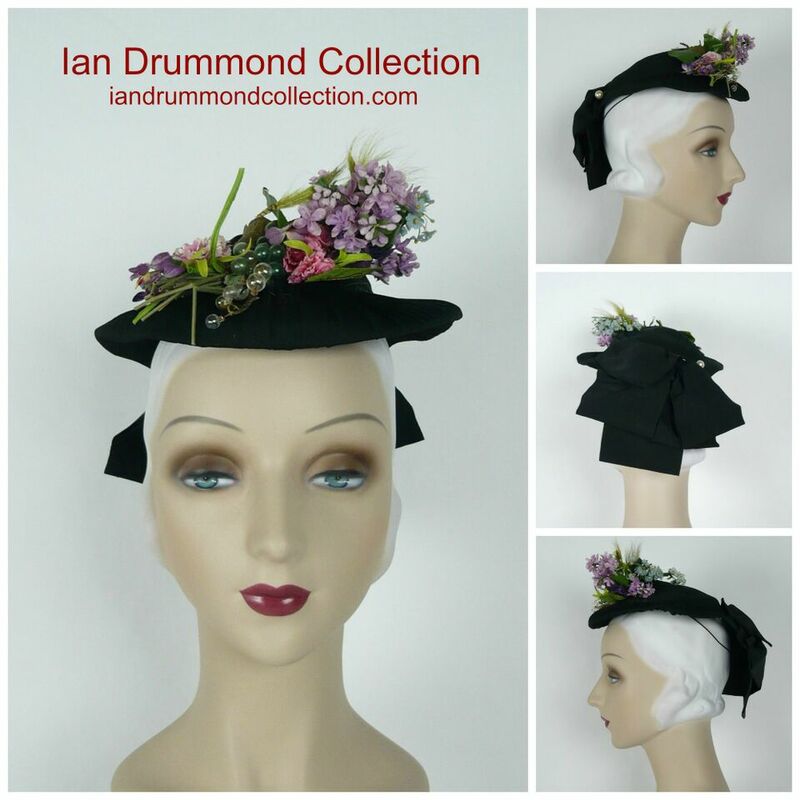 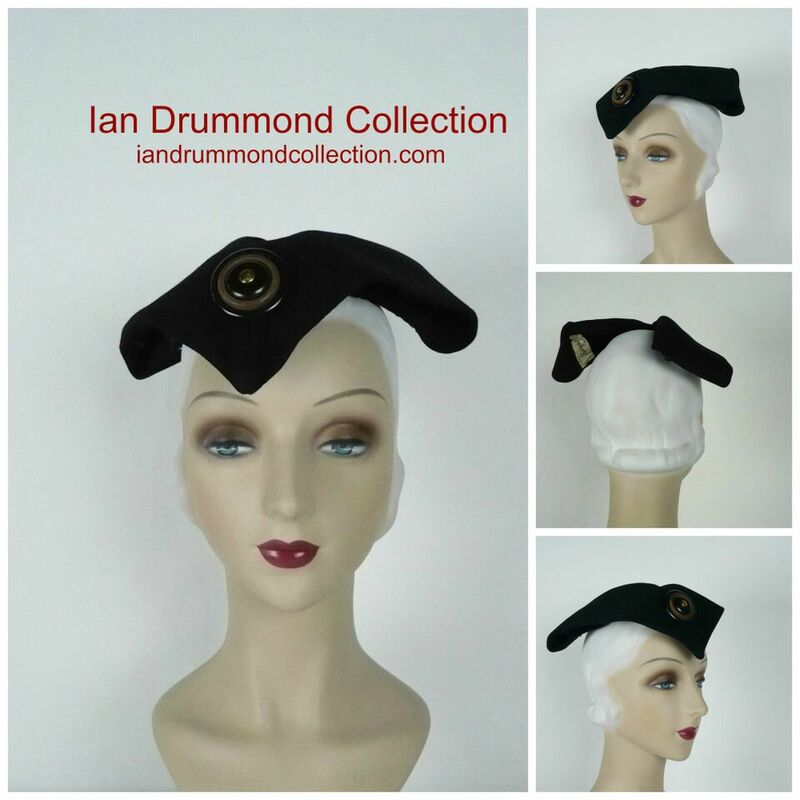 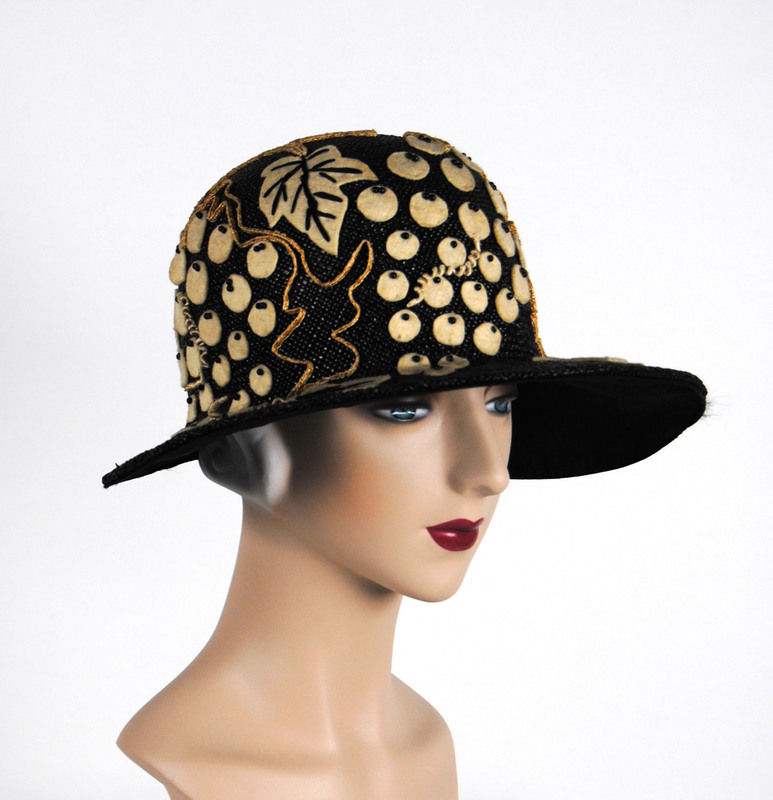 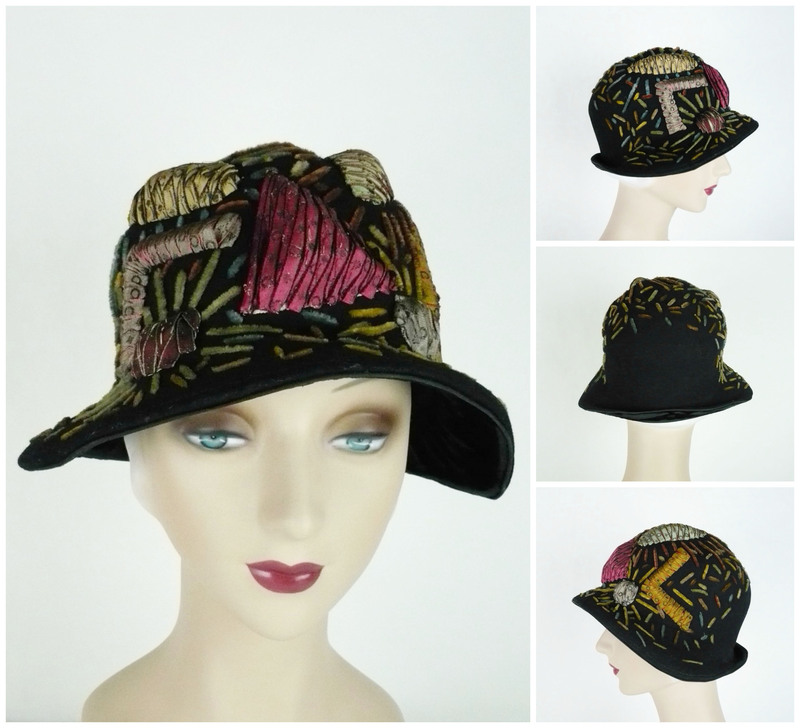 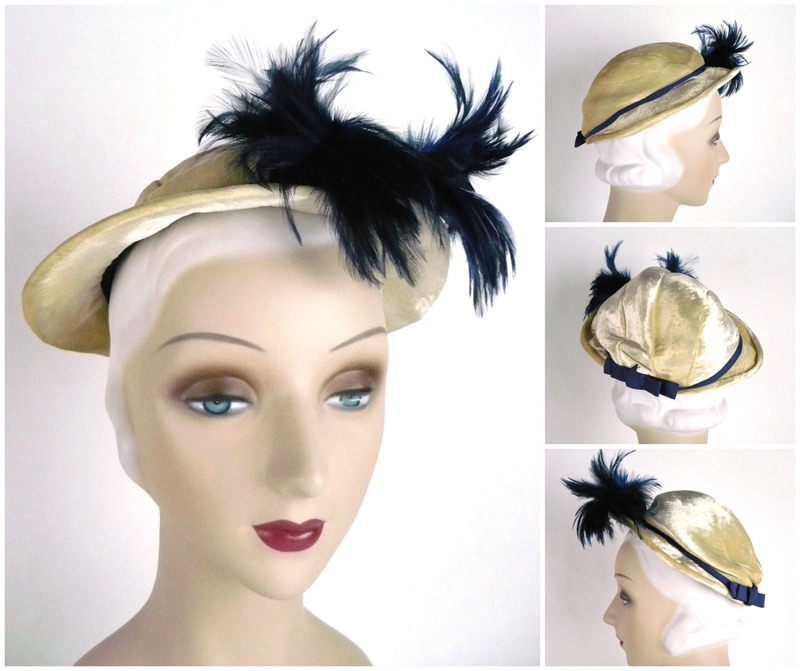 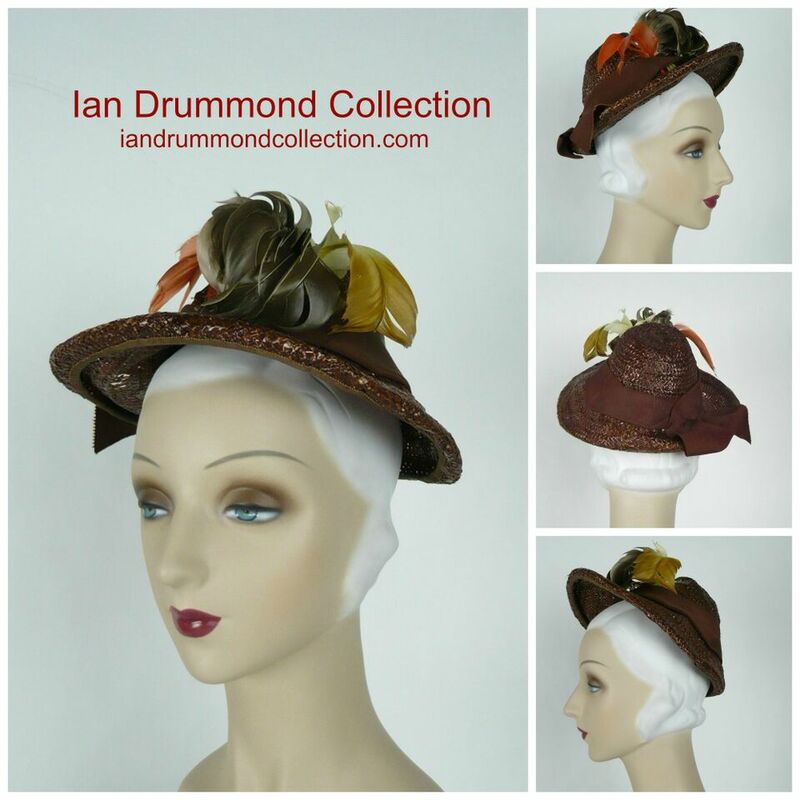 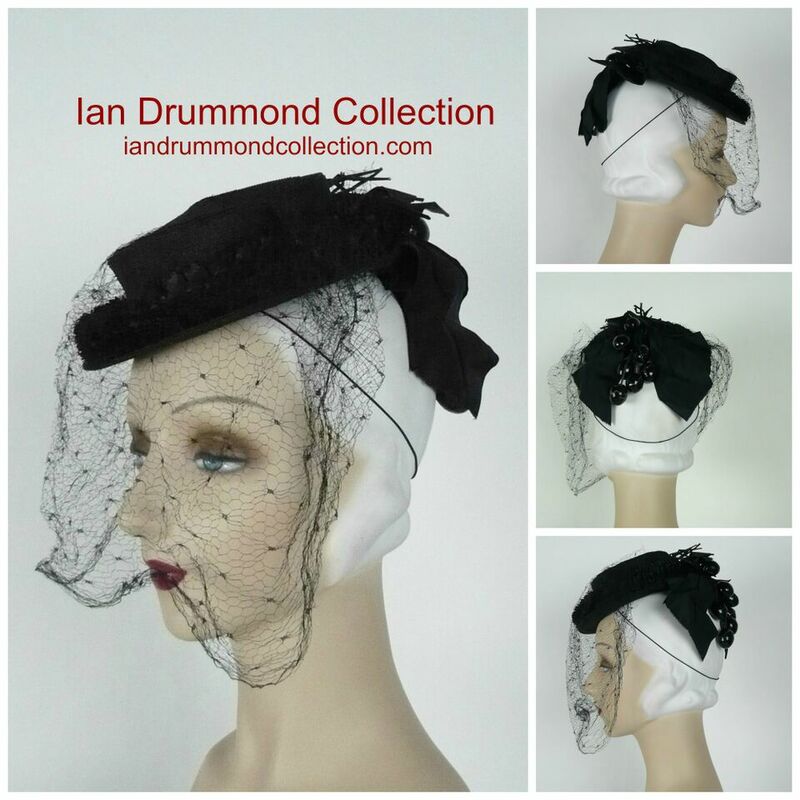 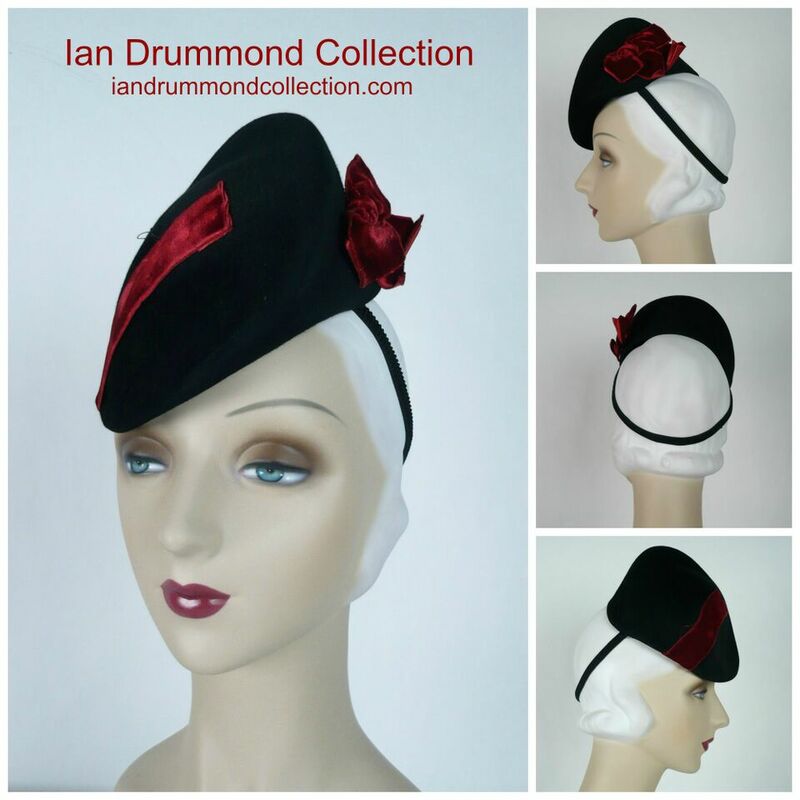 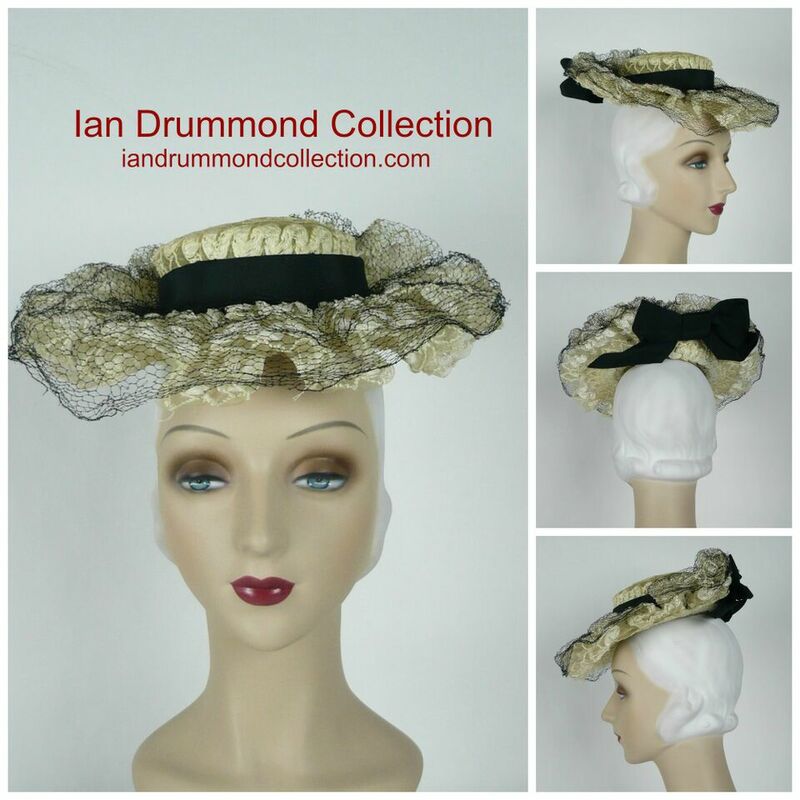 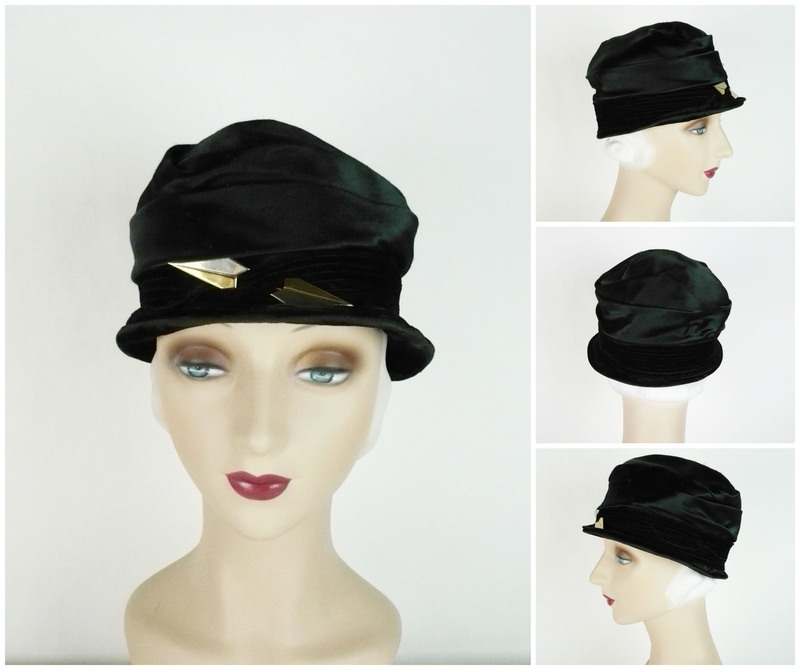 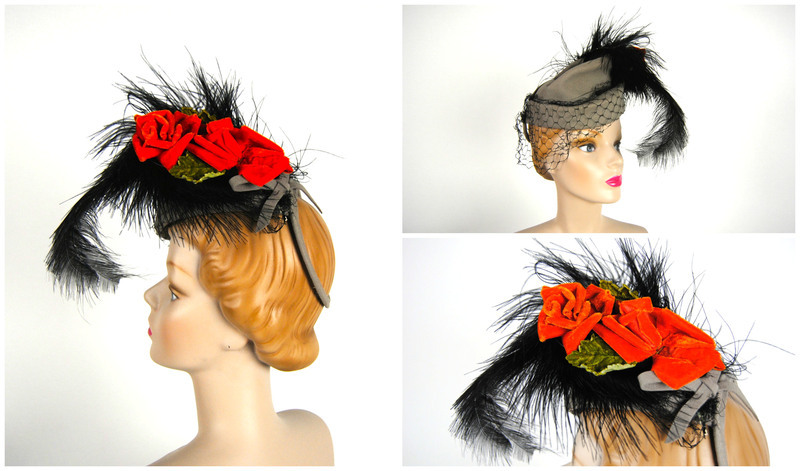 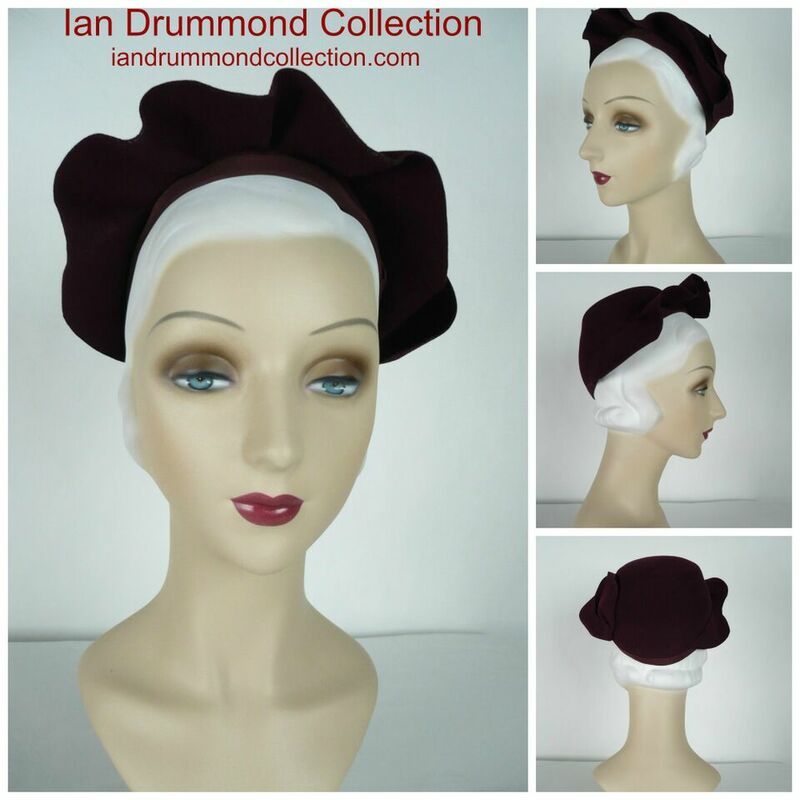 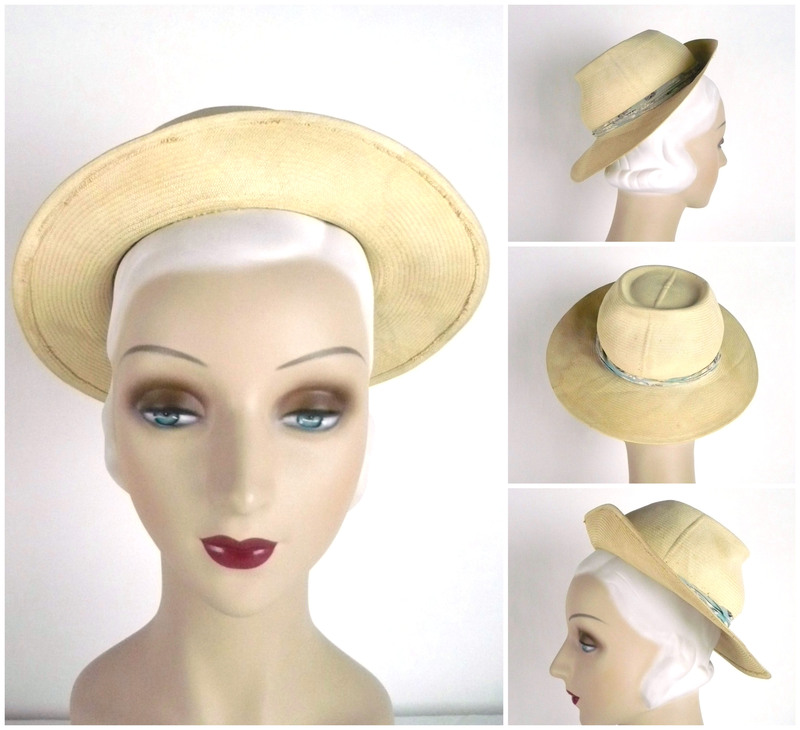 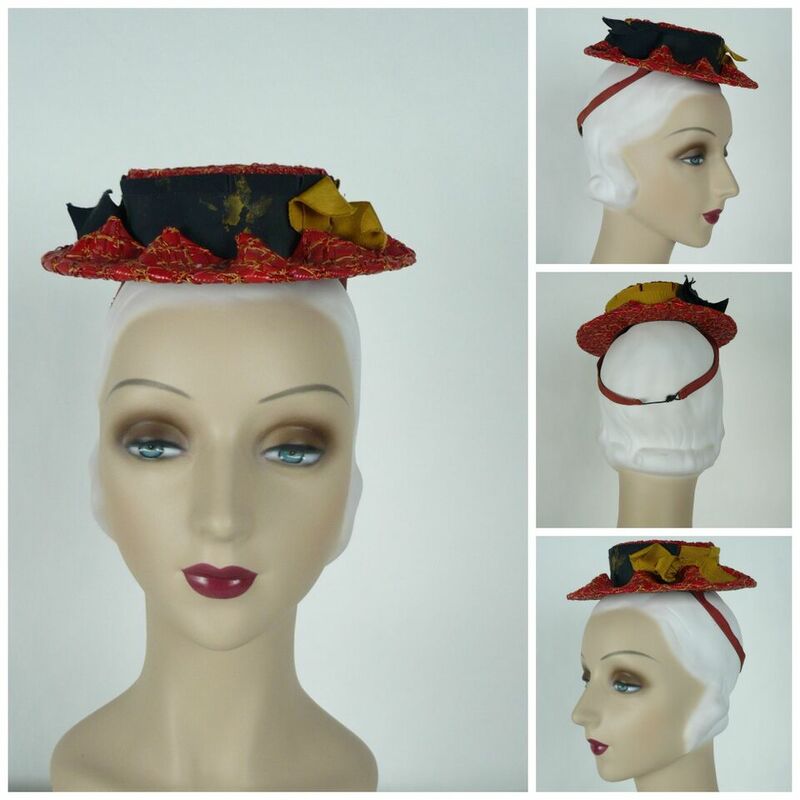 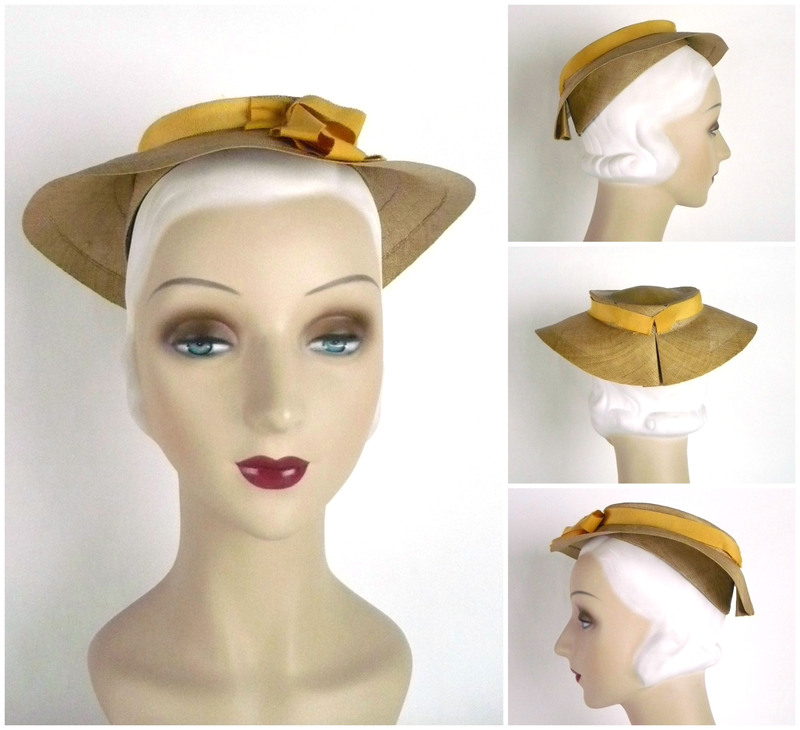 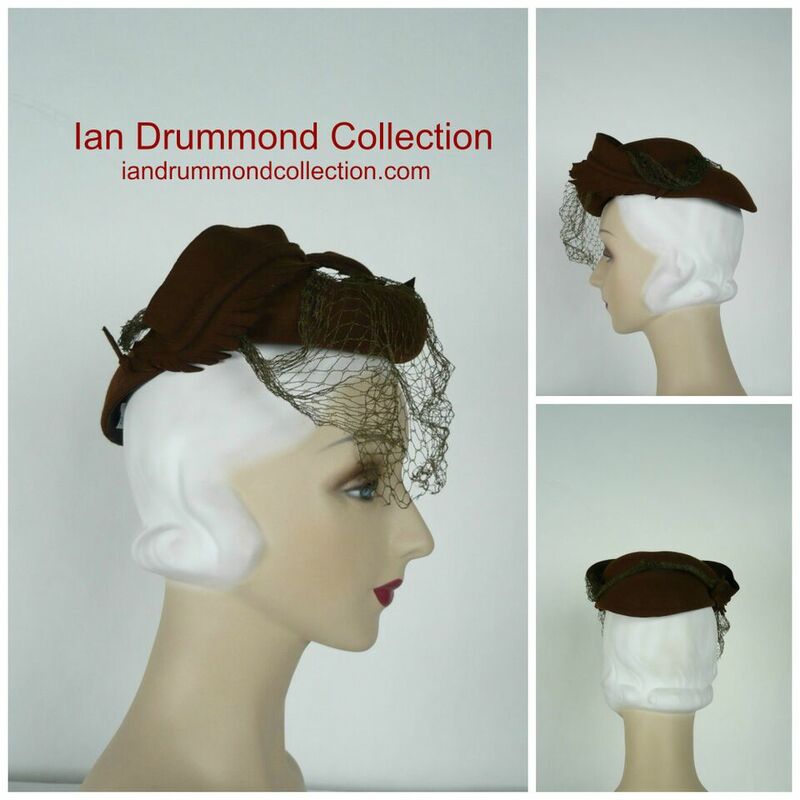 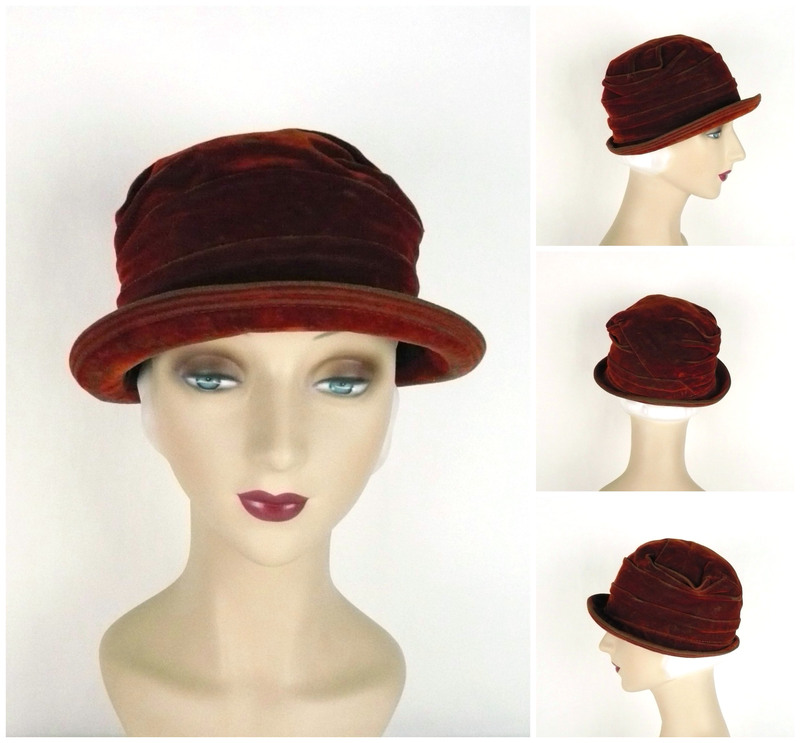 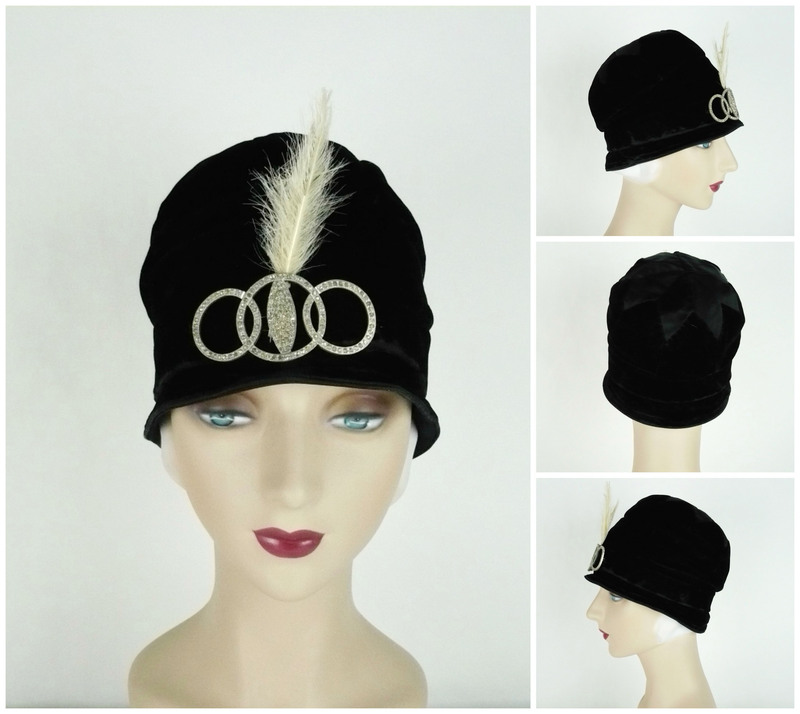 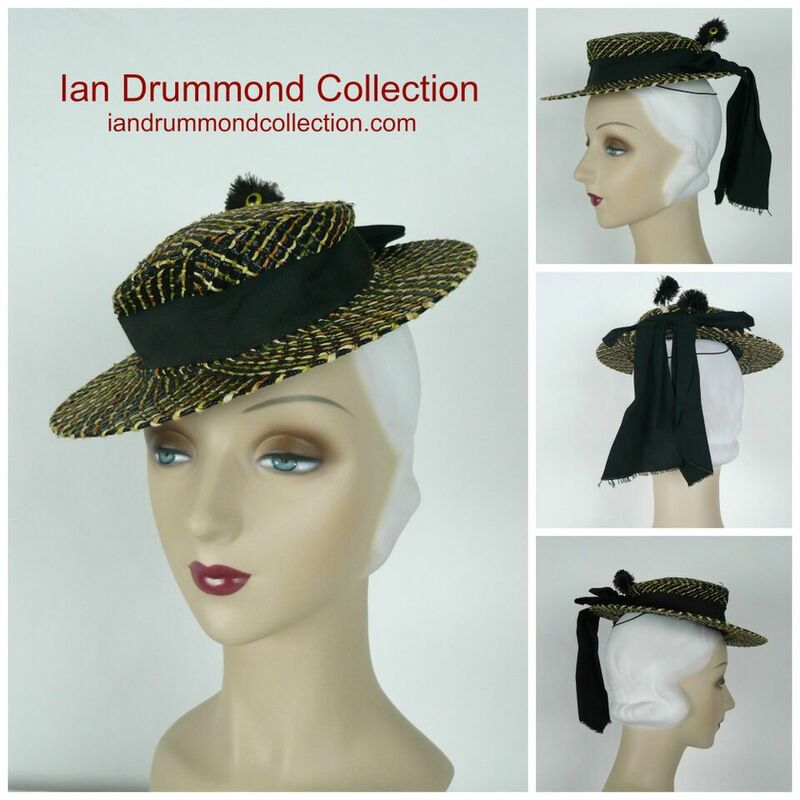 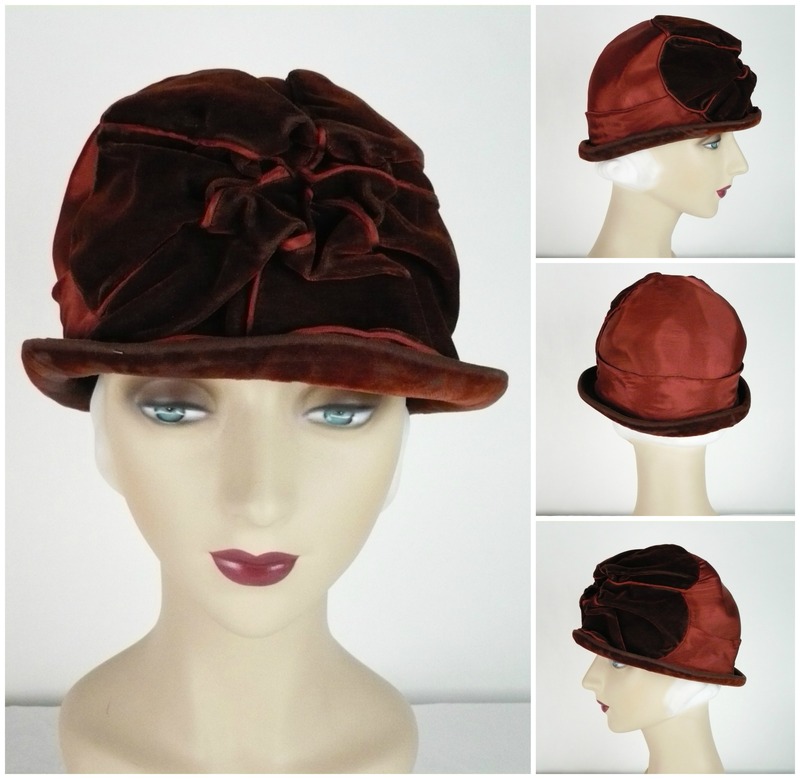 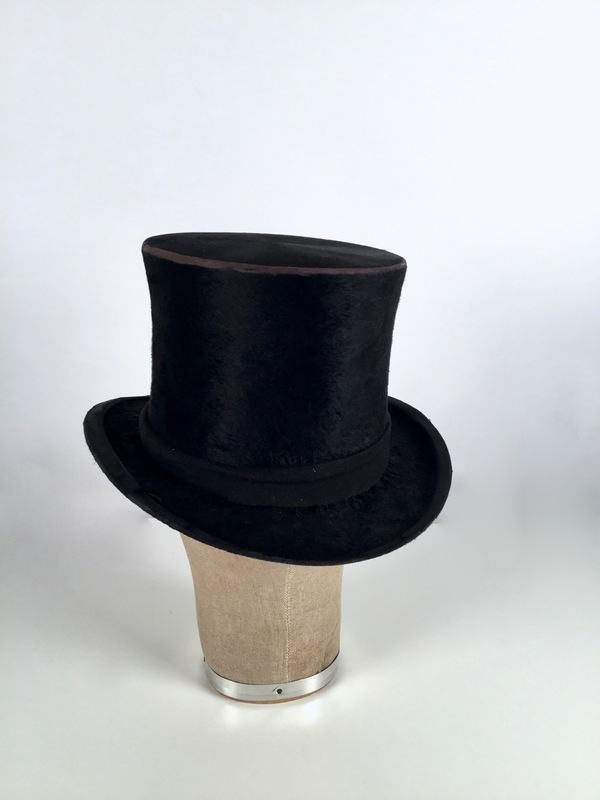 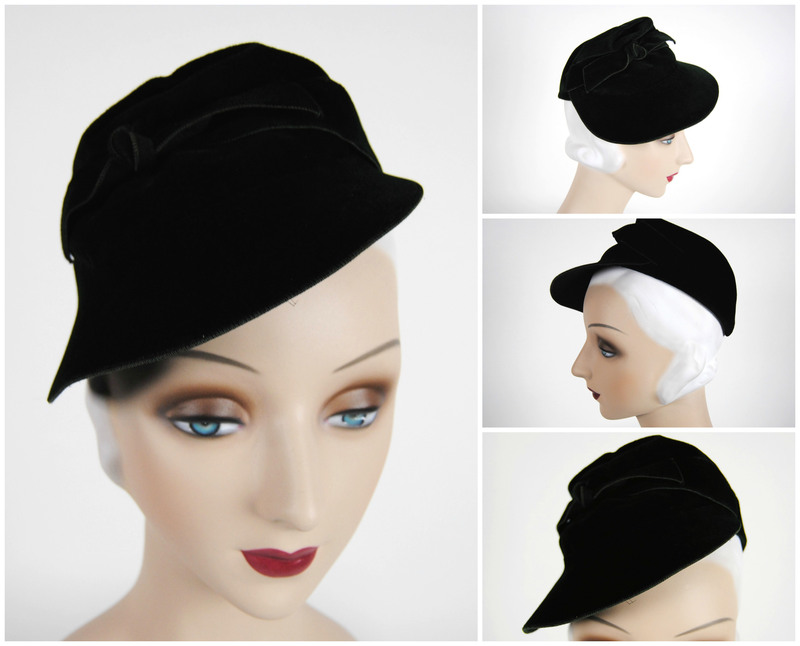 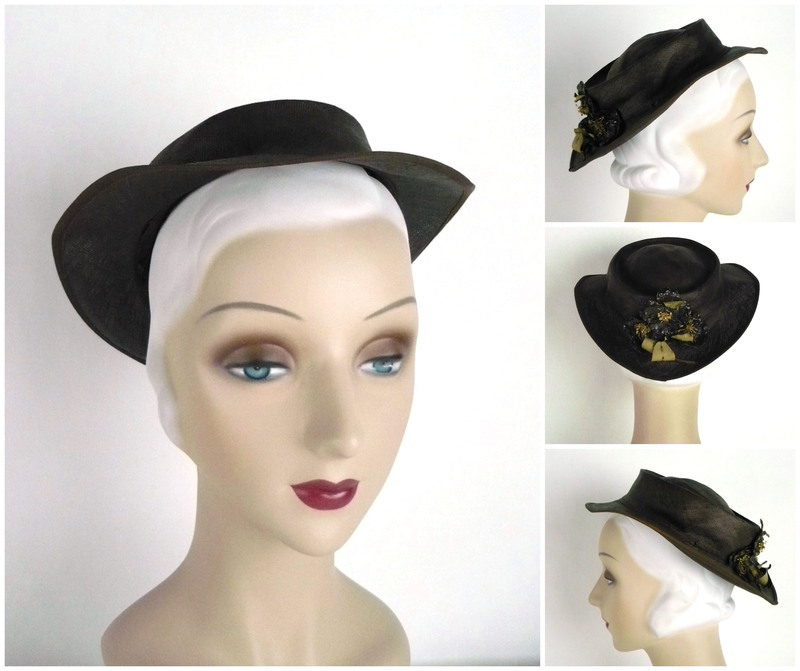 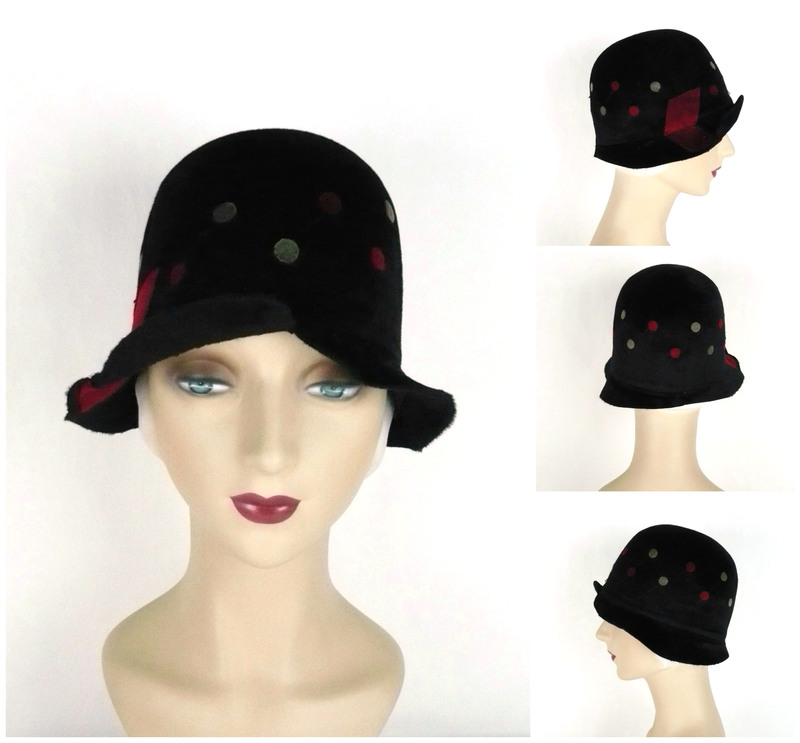 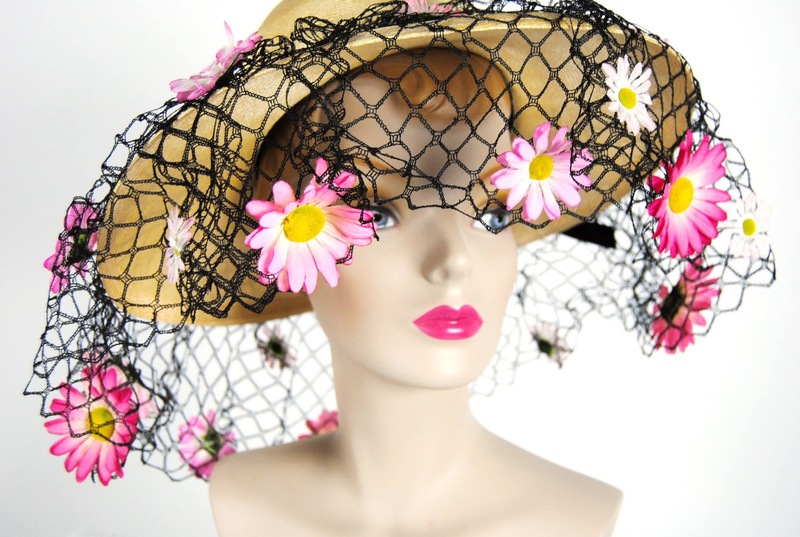 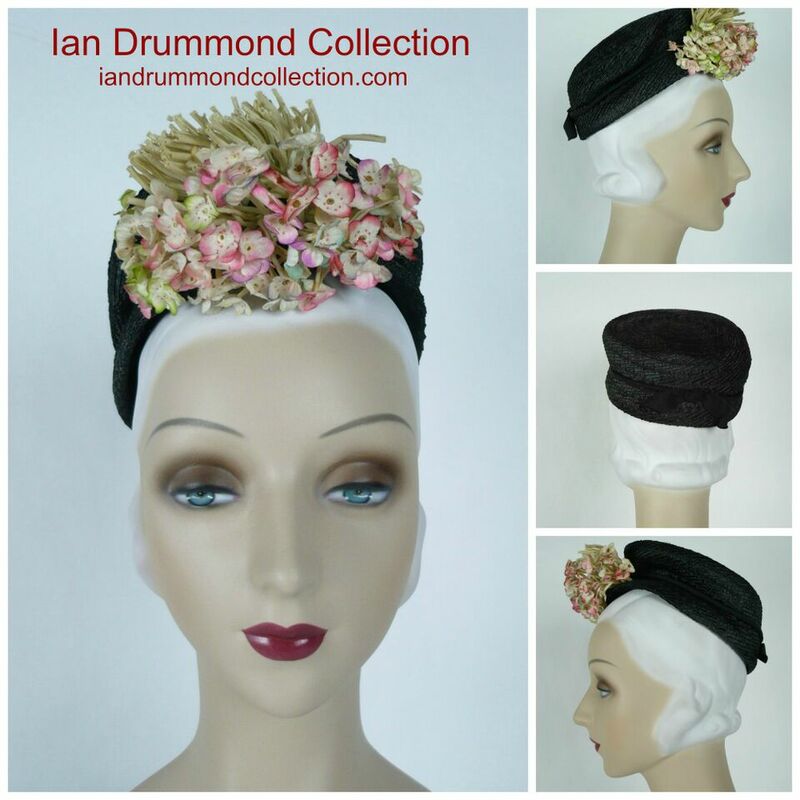 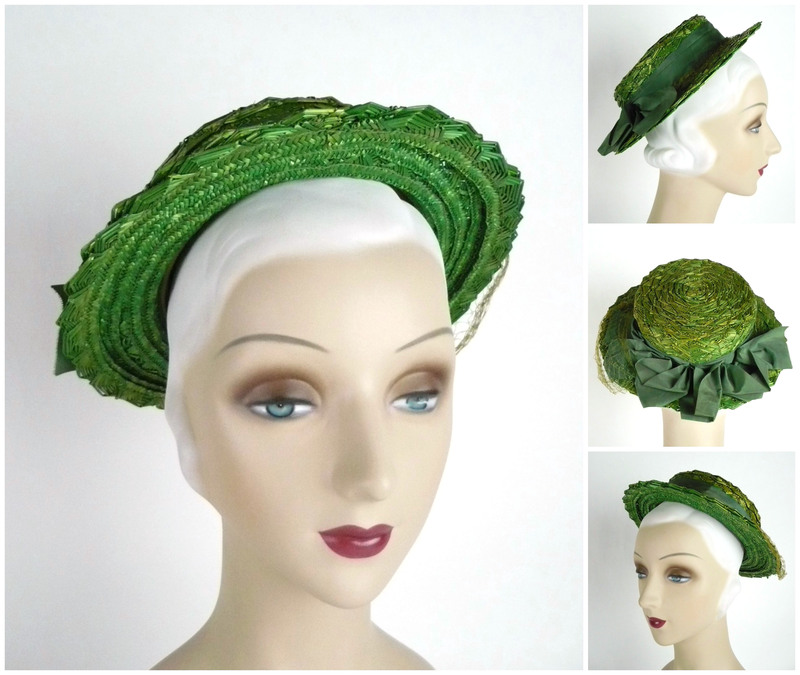 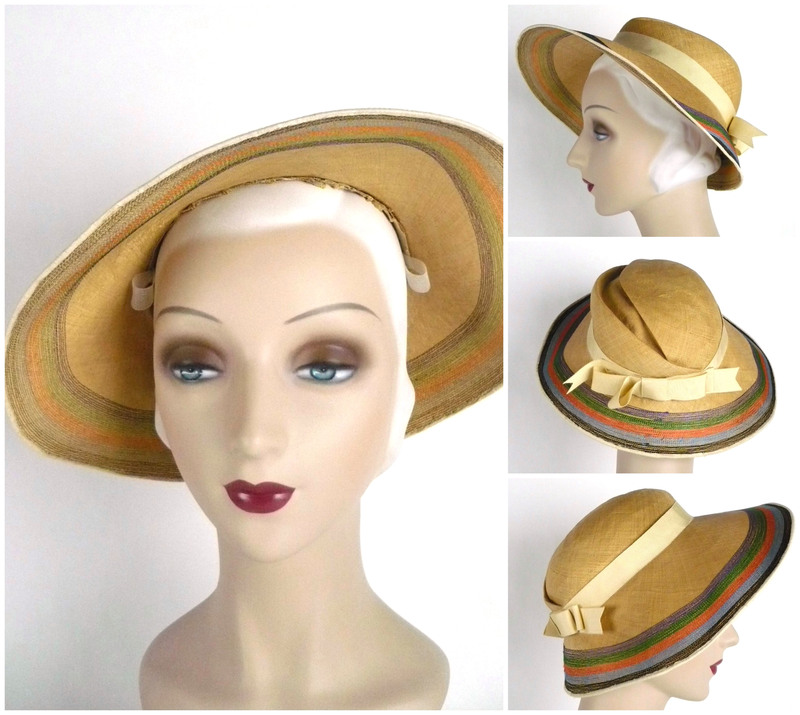 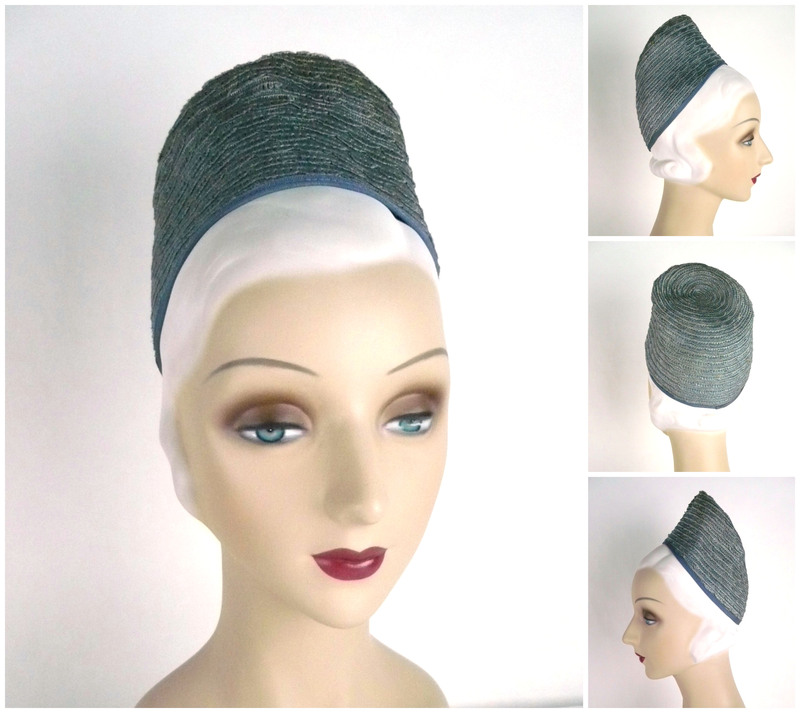 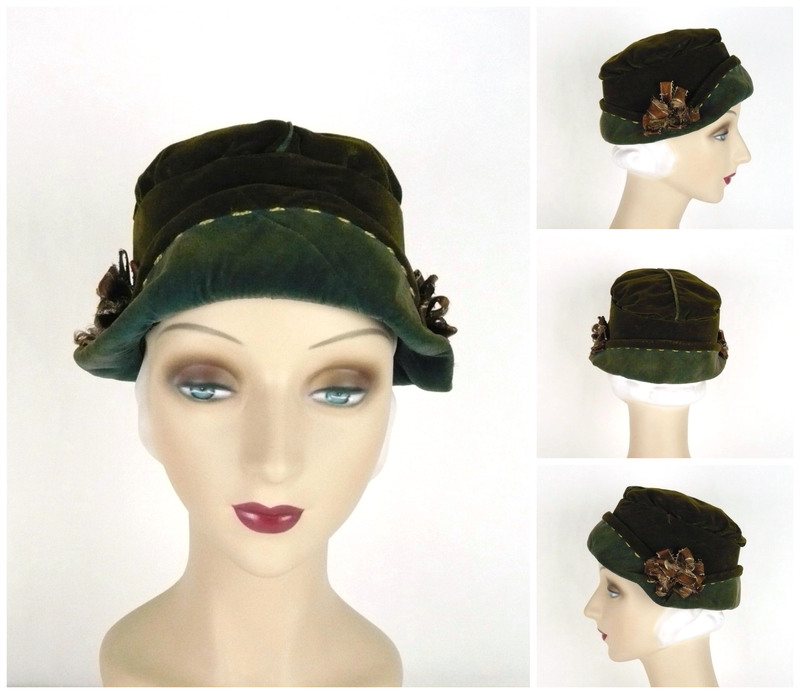 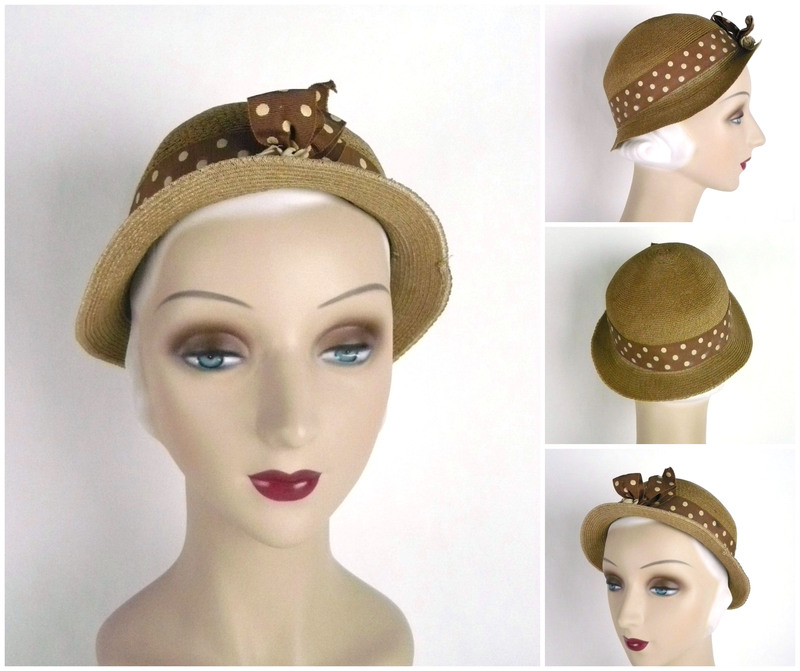 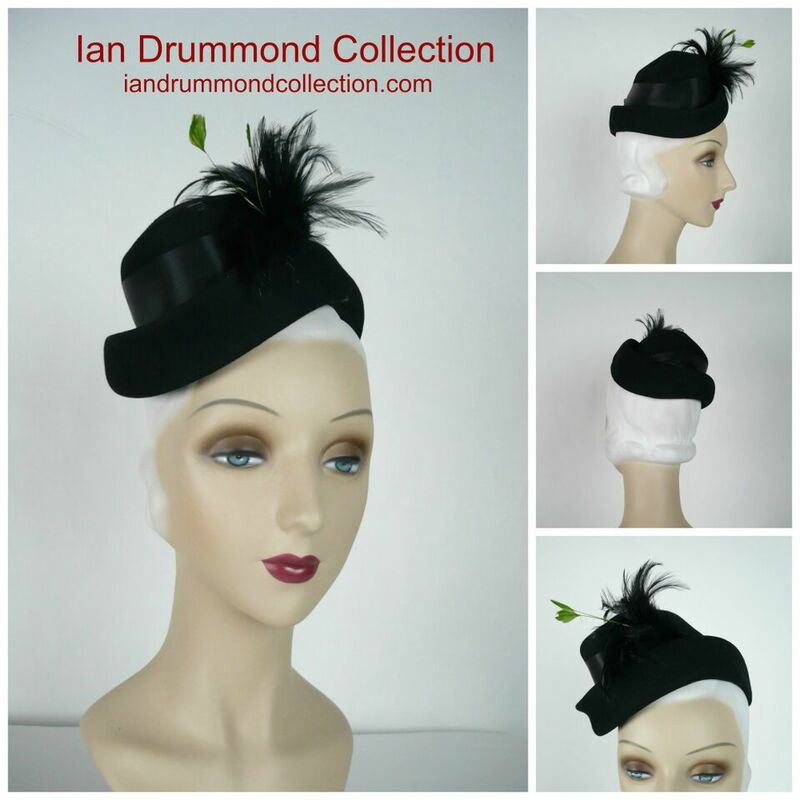 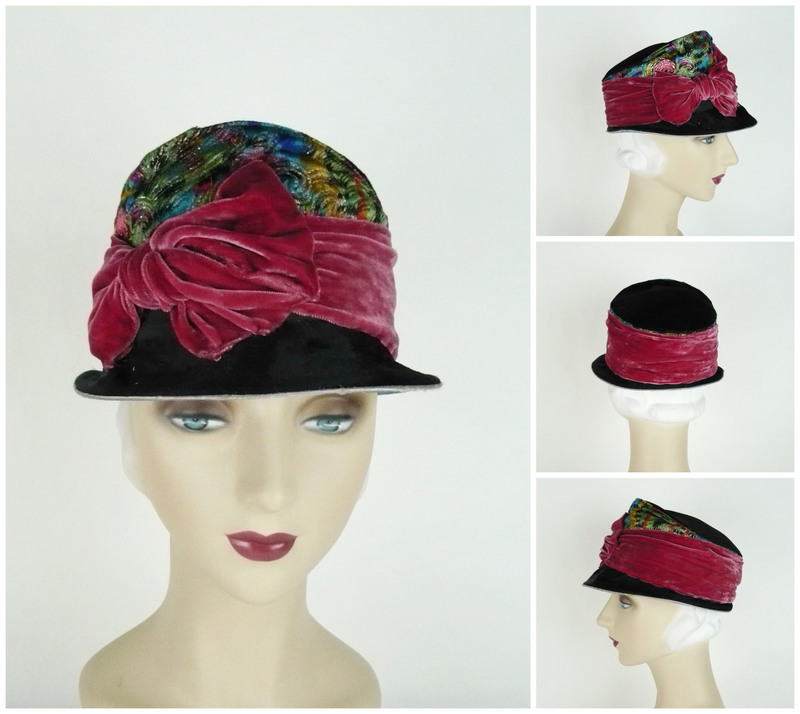 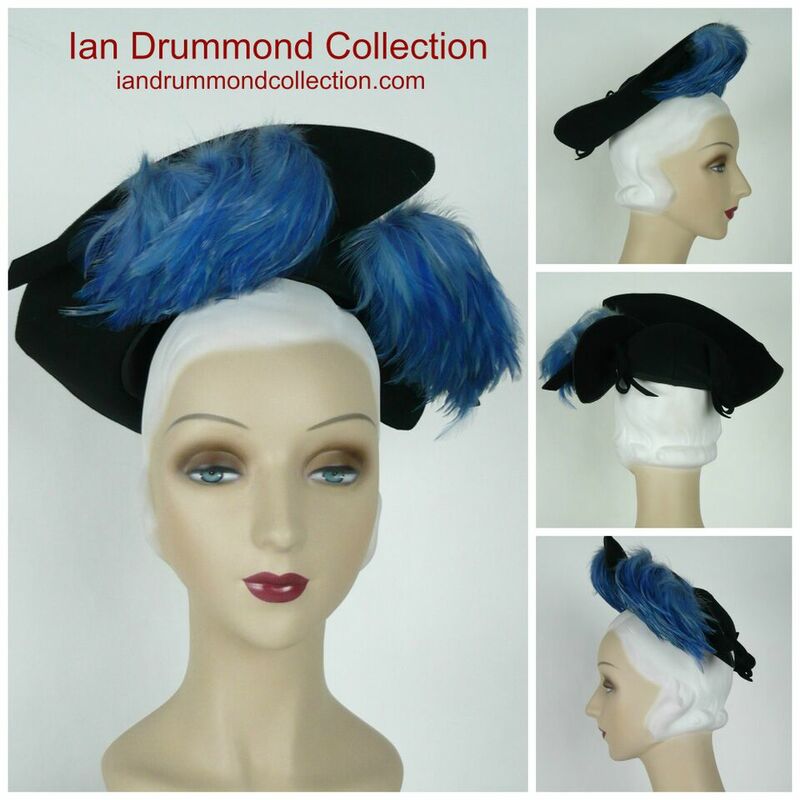 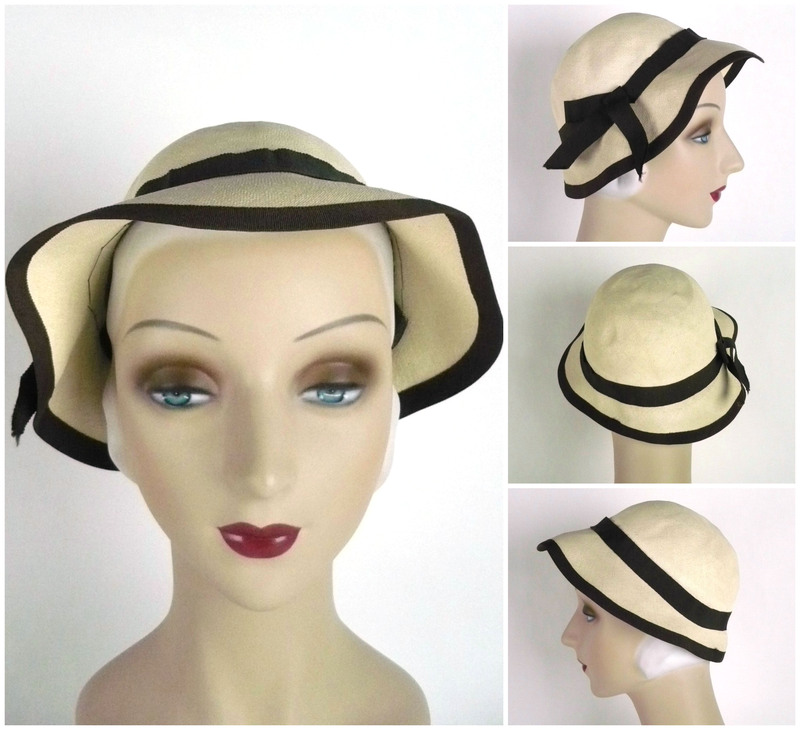 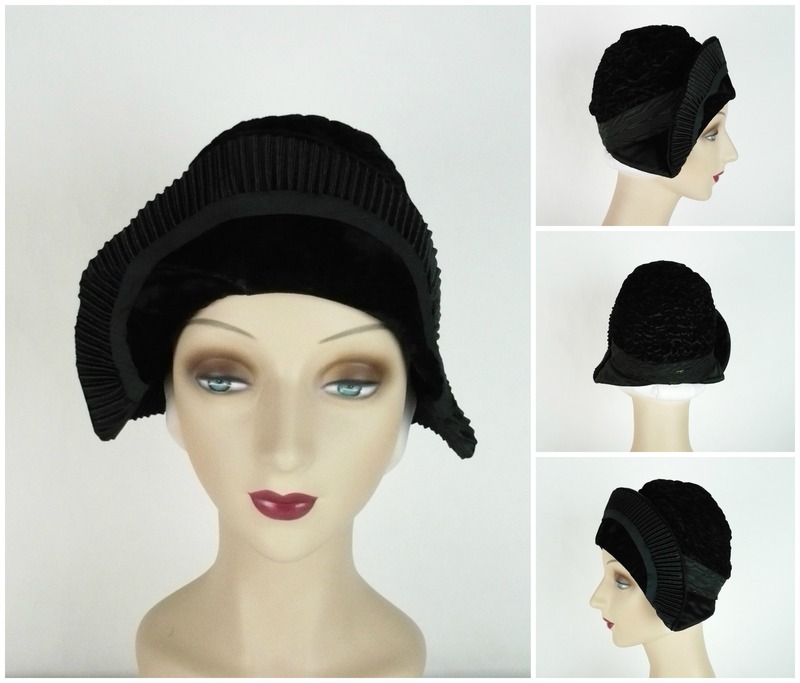 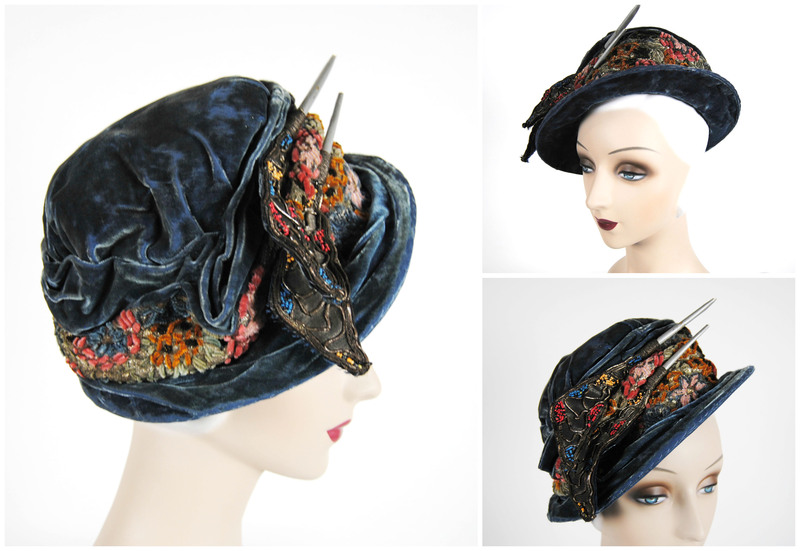 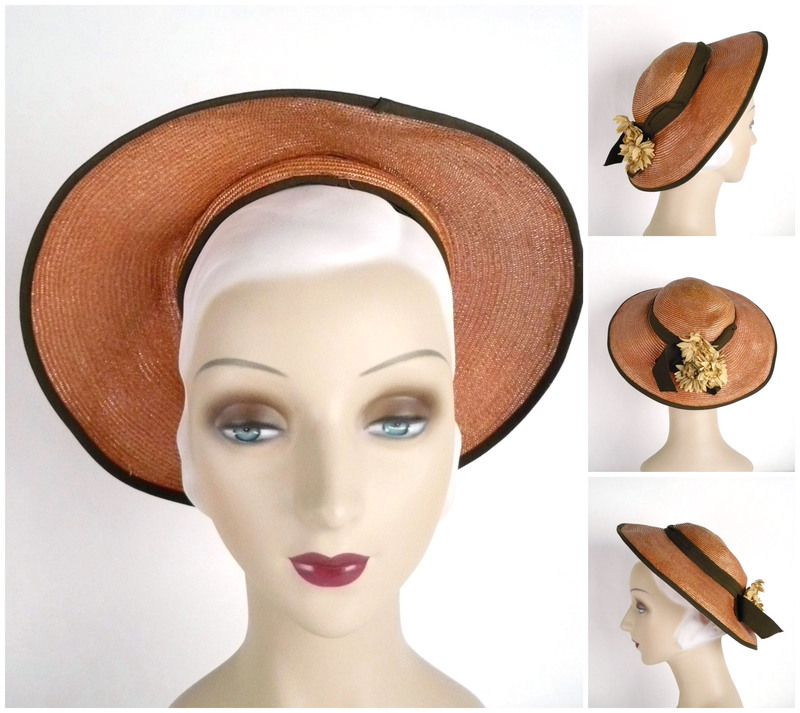 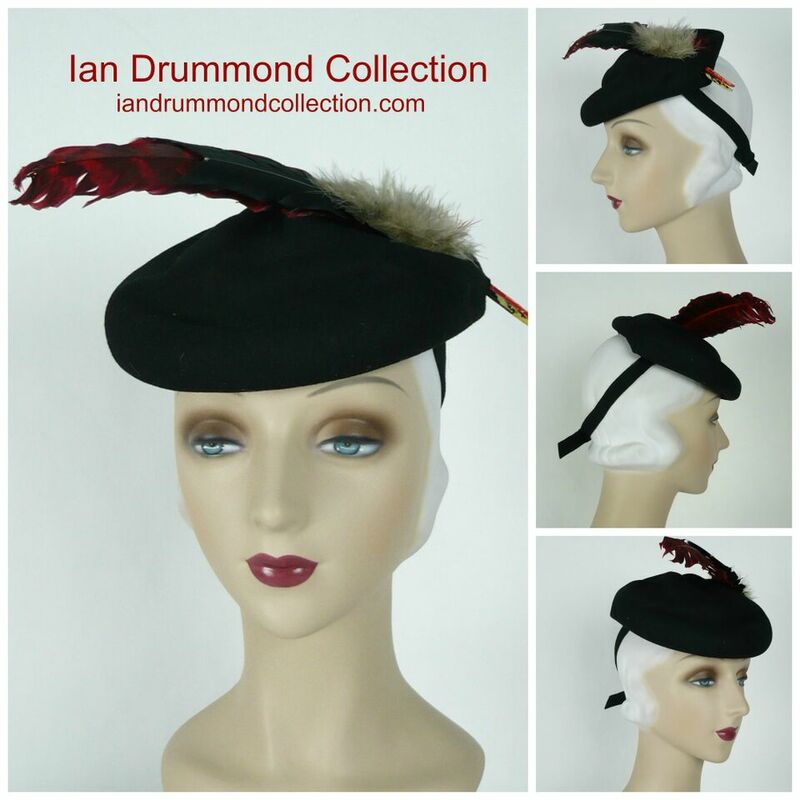 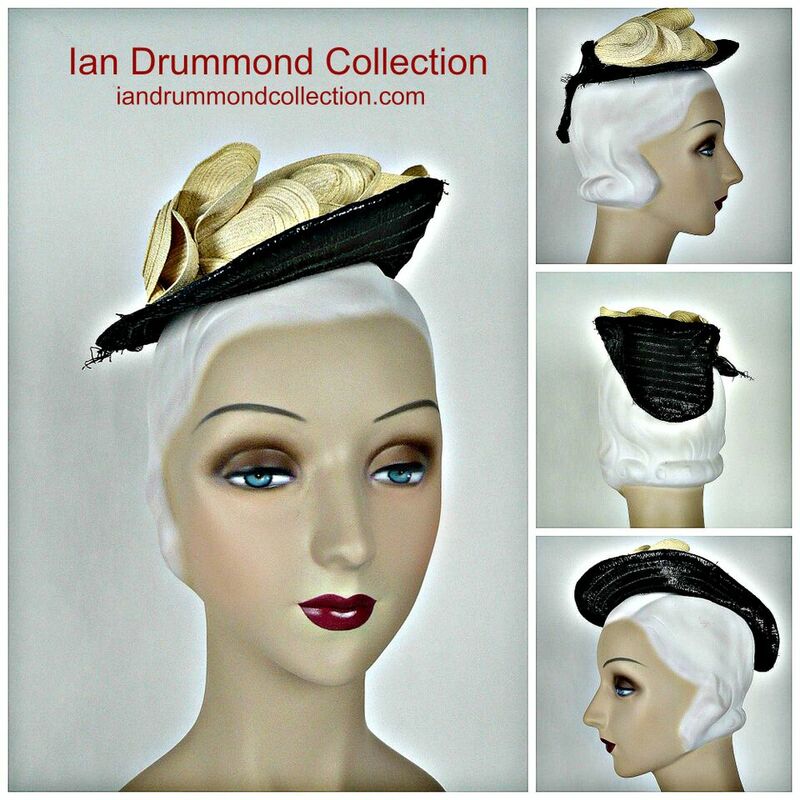 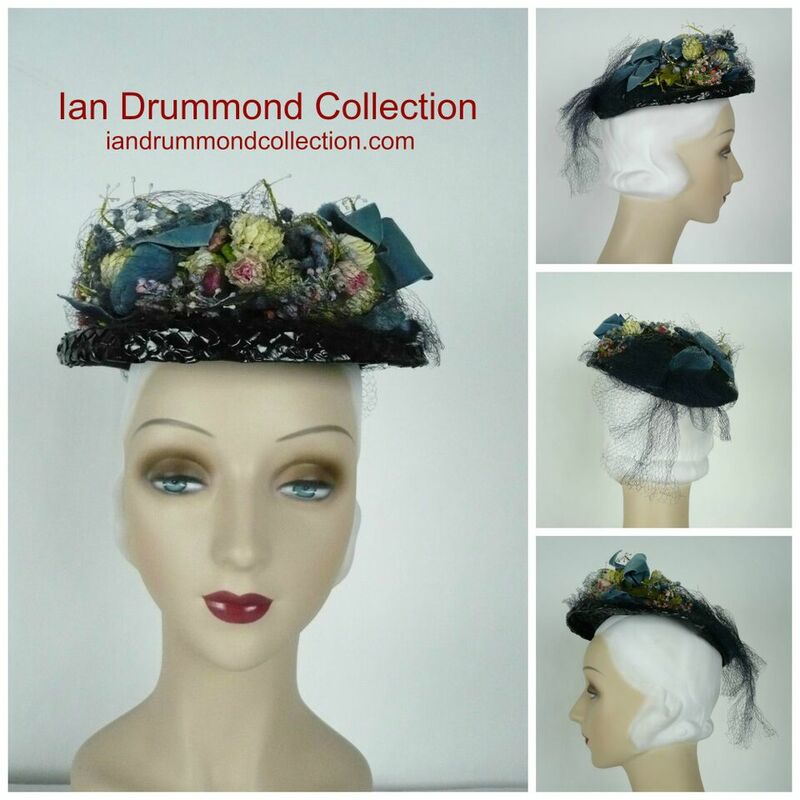 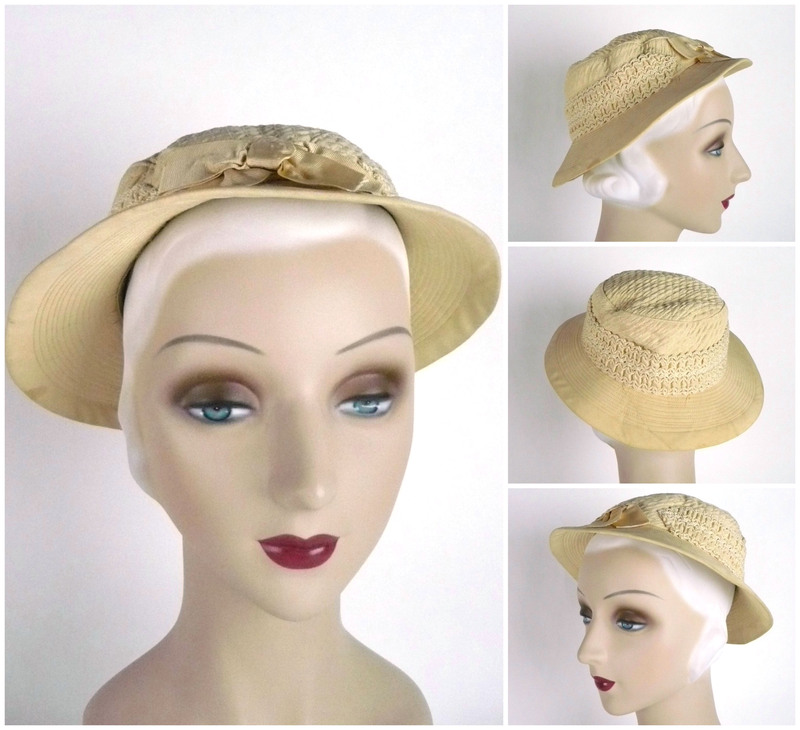 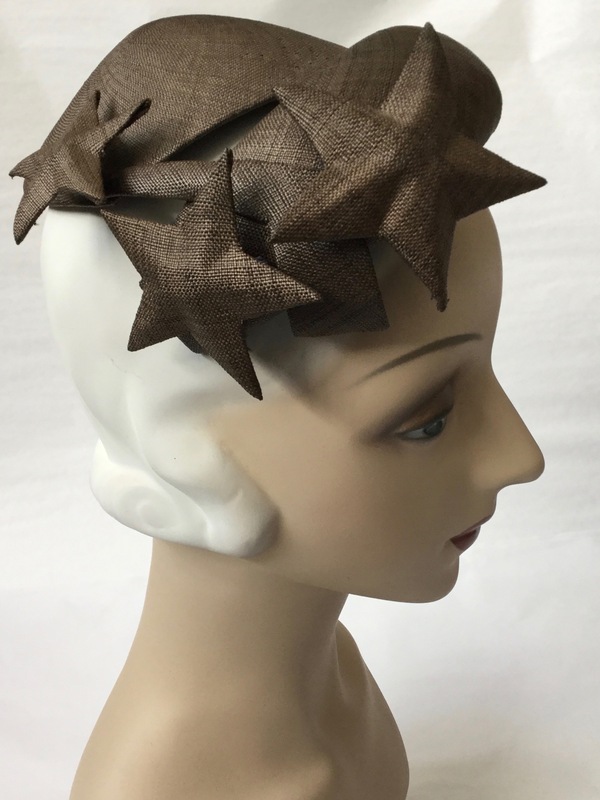 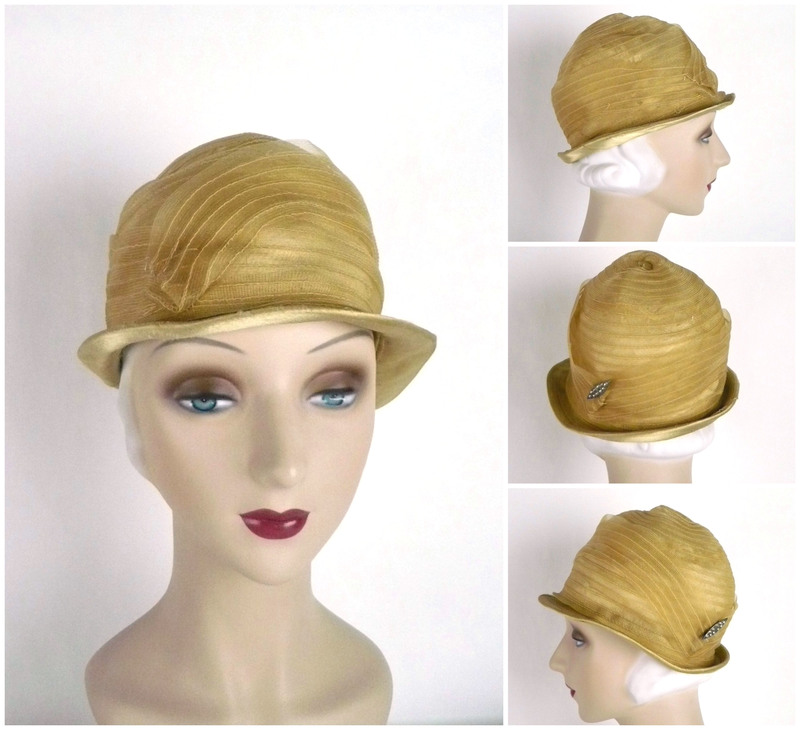 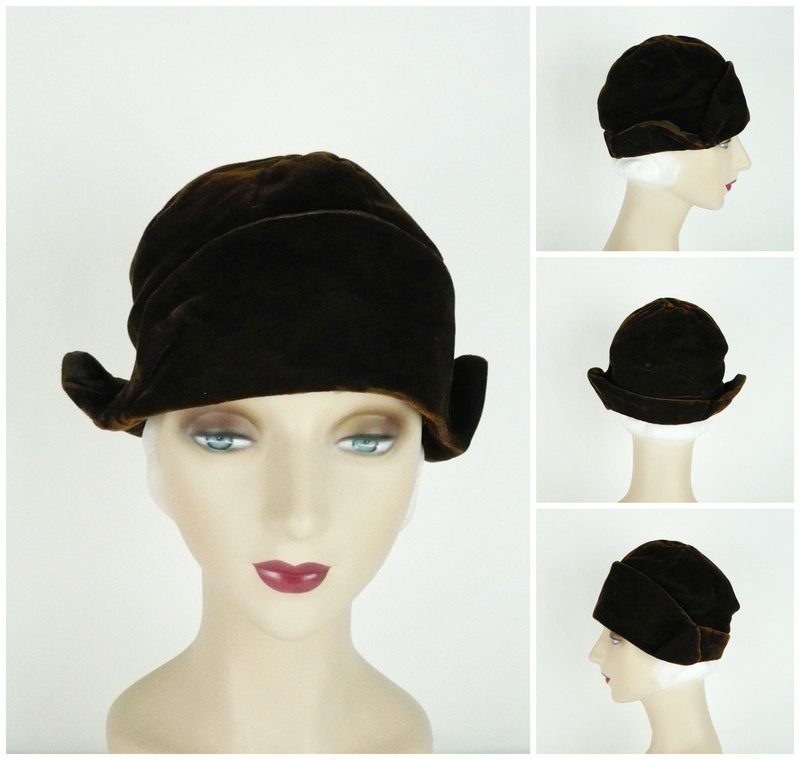 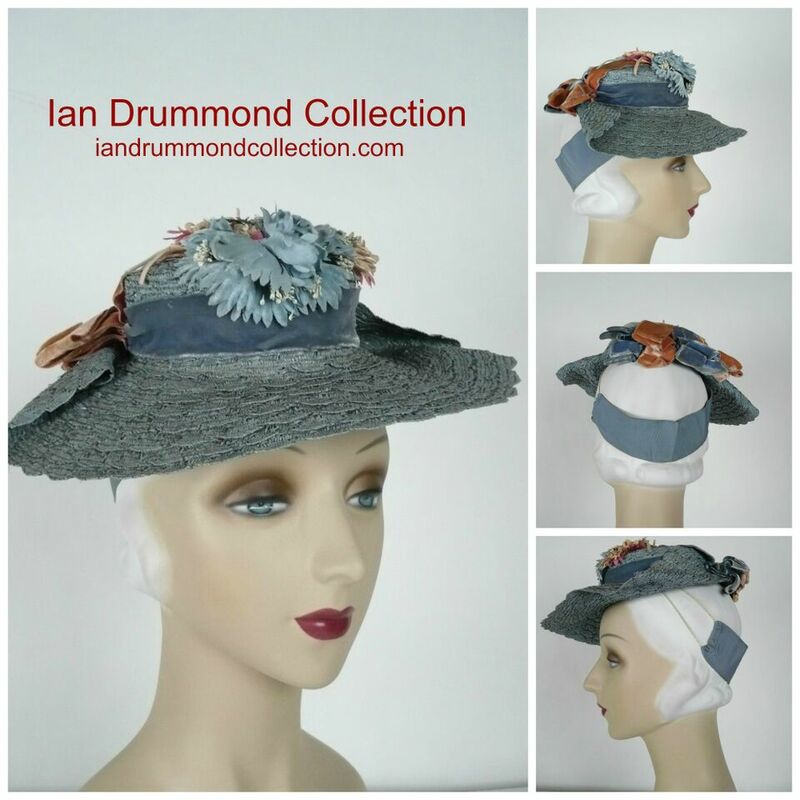 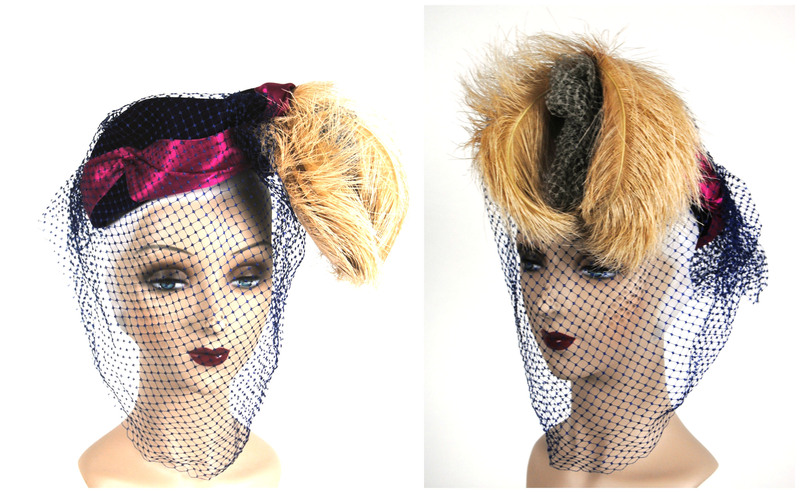 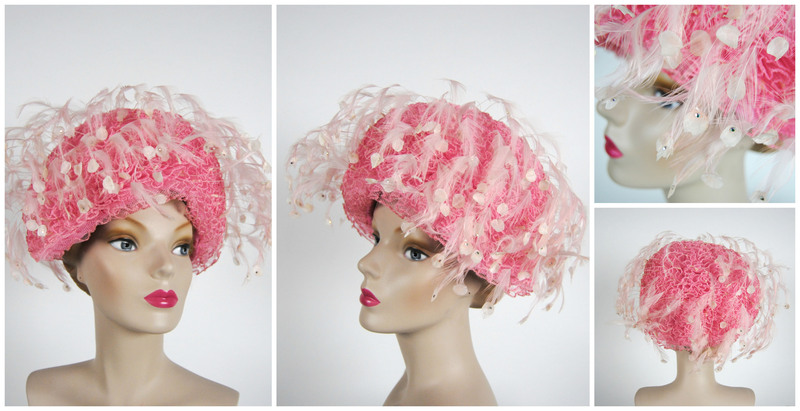 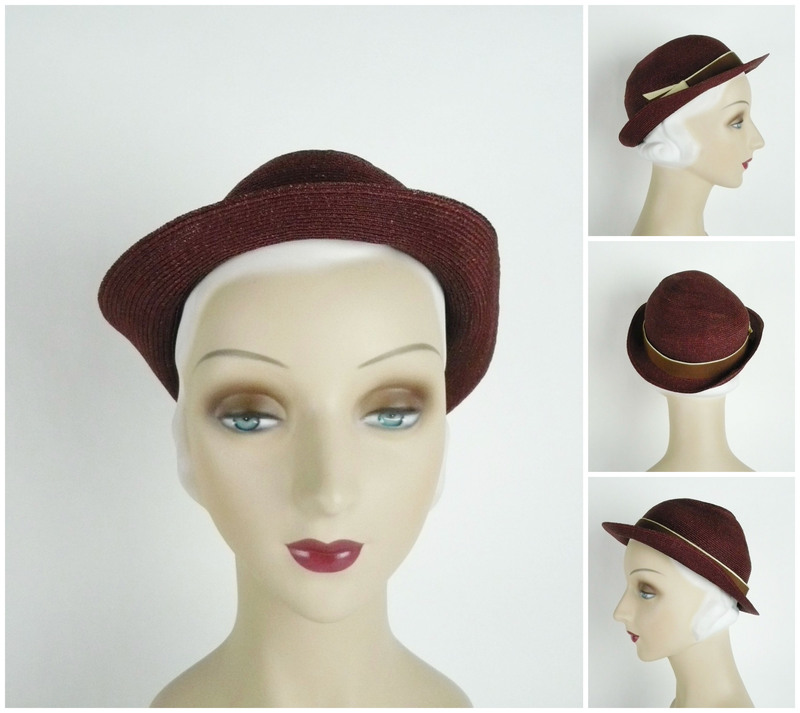 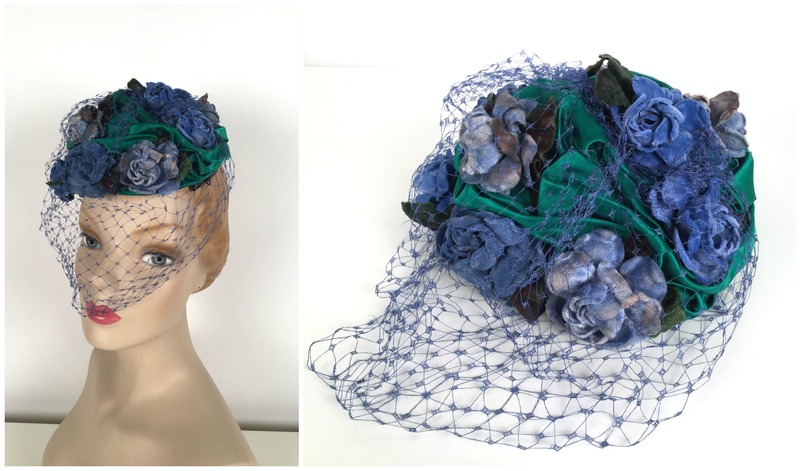 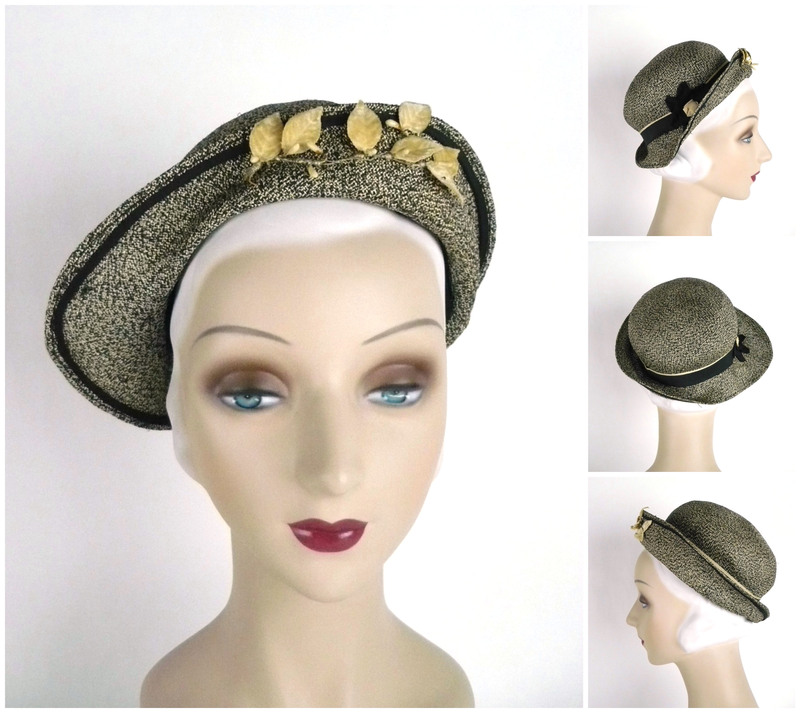 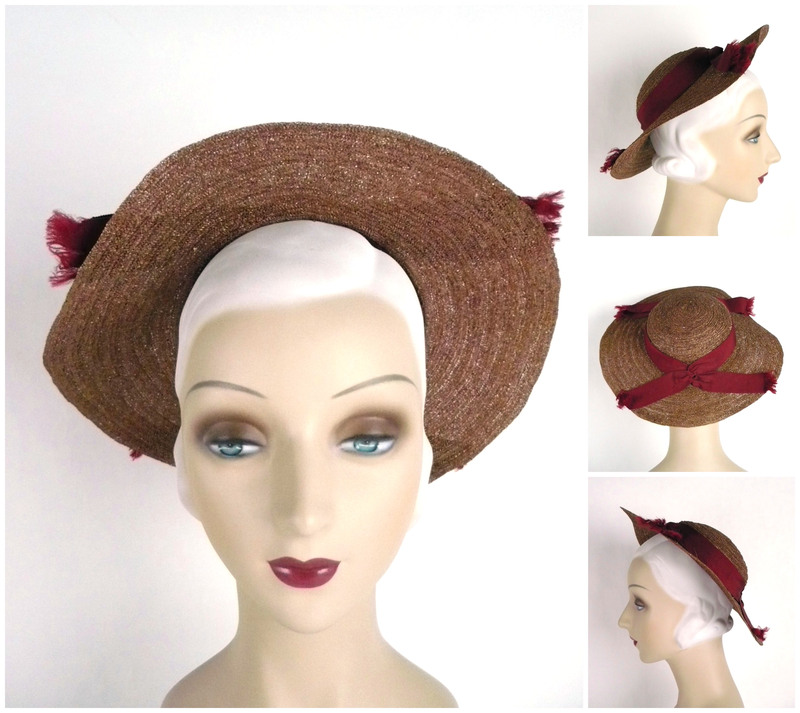 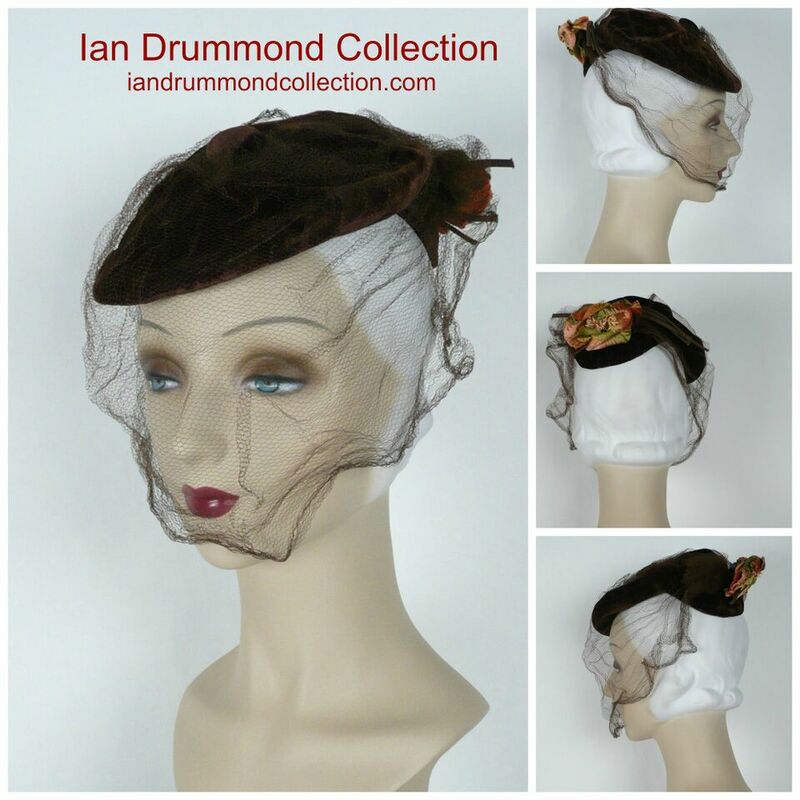 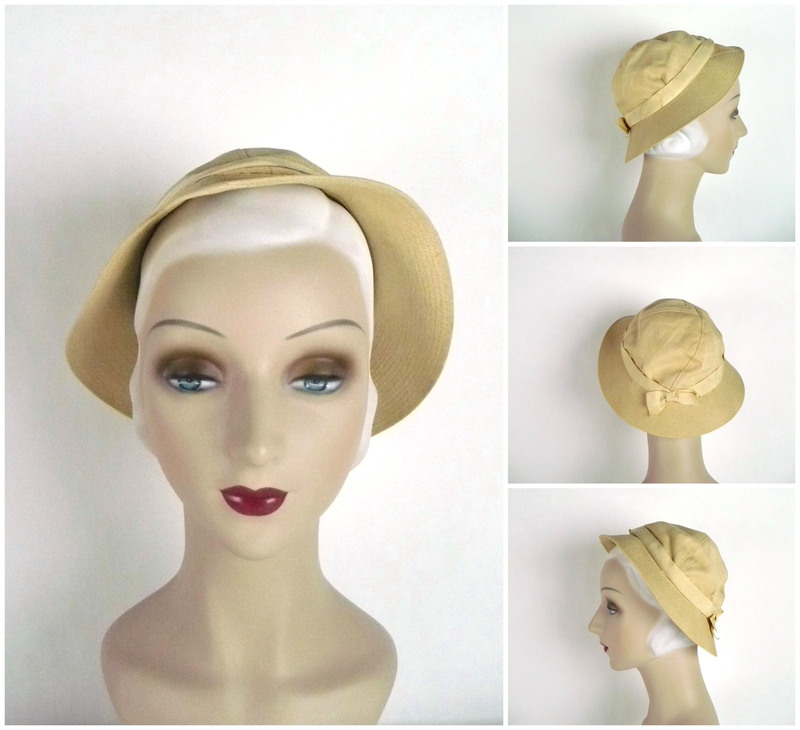 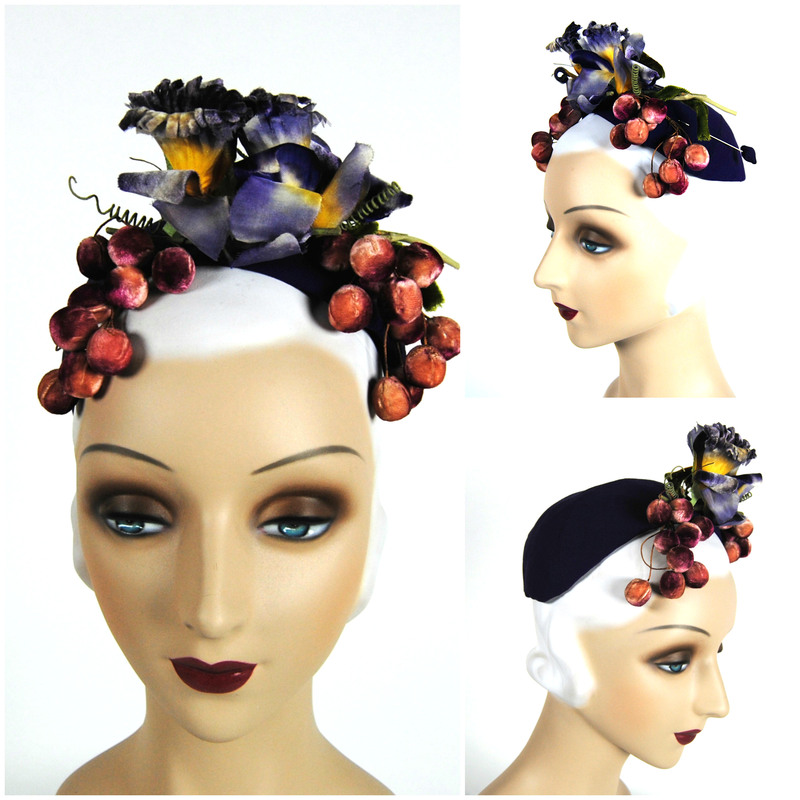 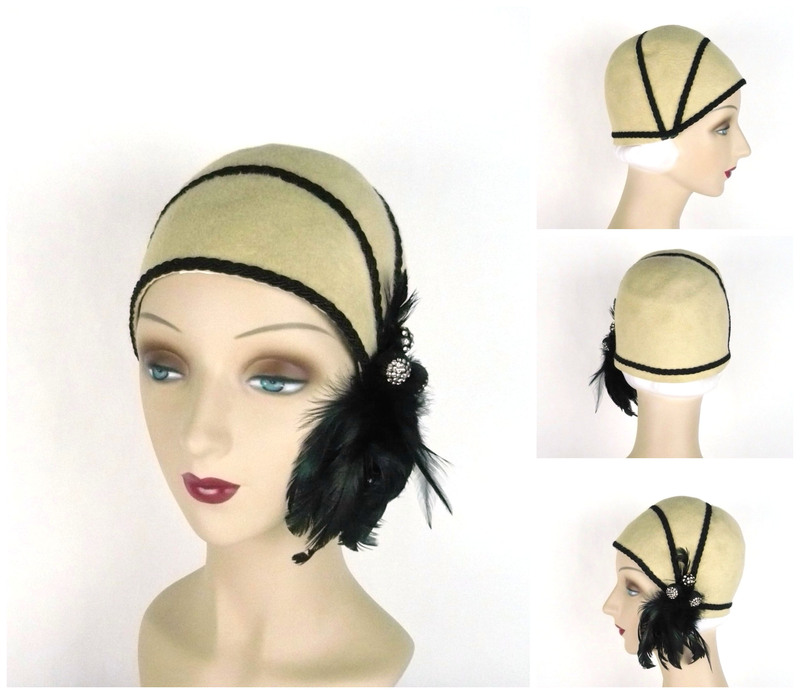 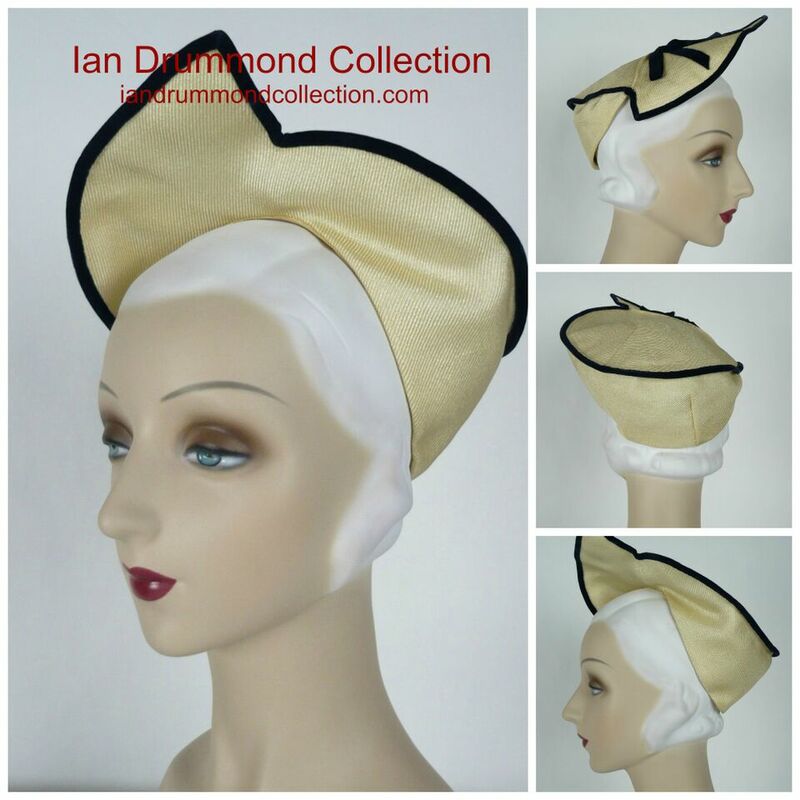 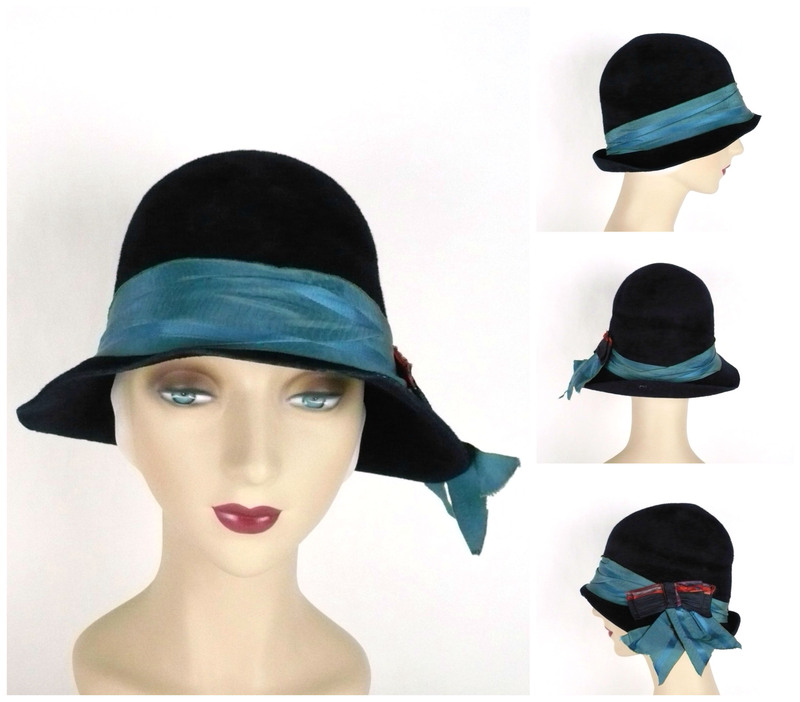 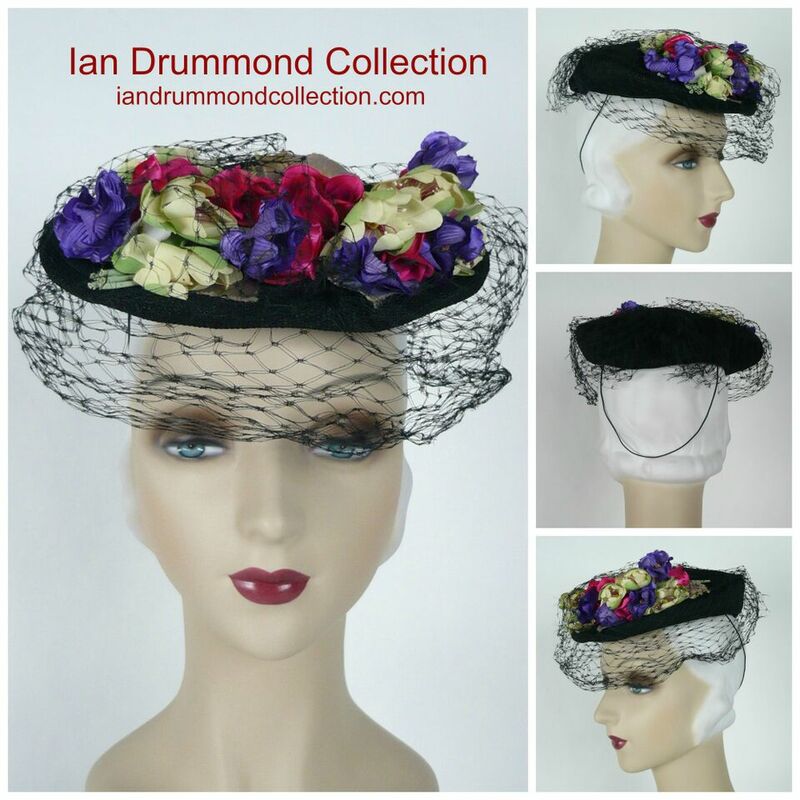 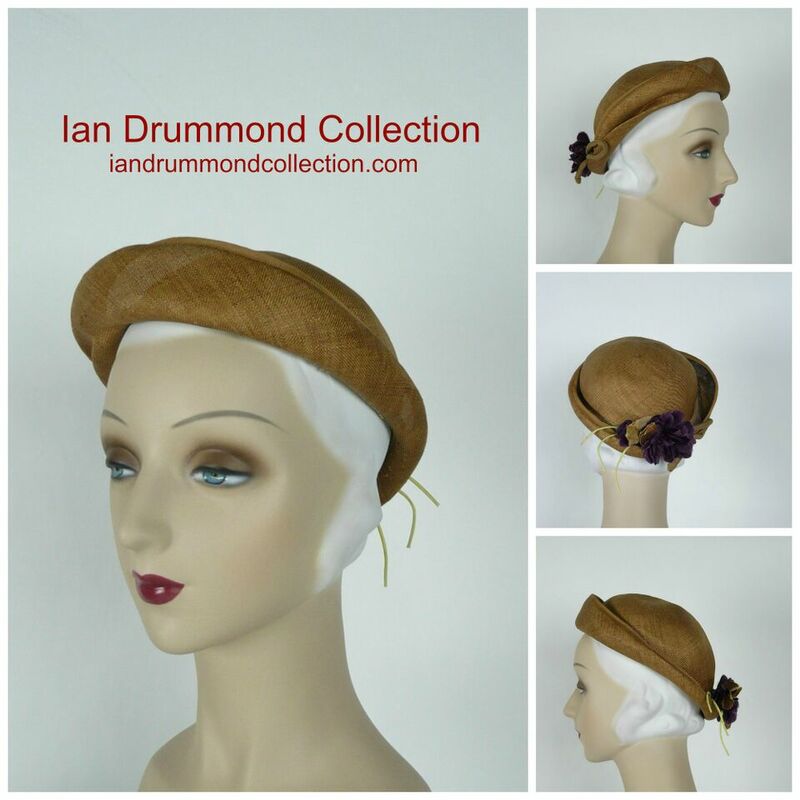 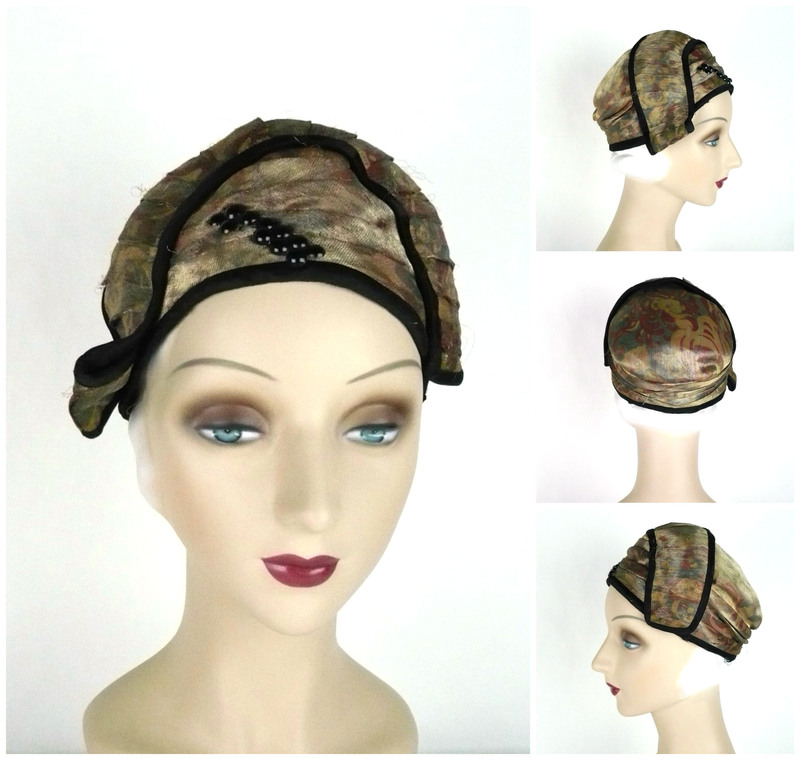 These vintage hats are just a fraction of those available in The Collection. 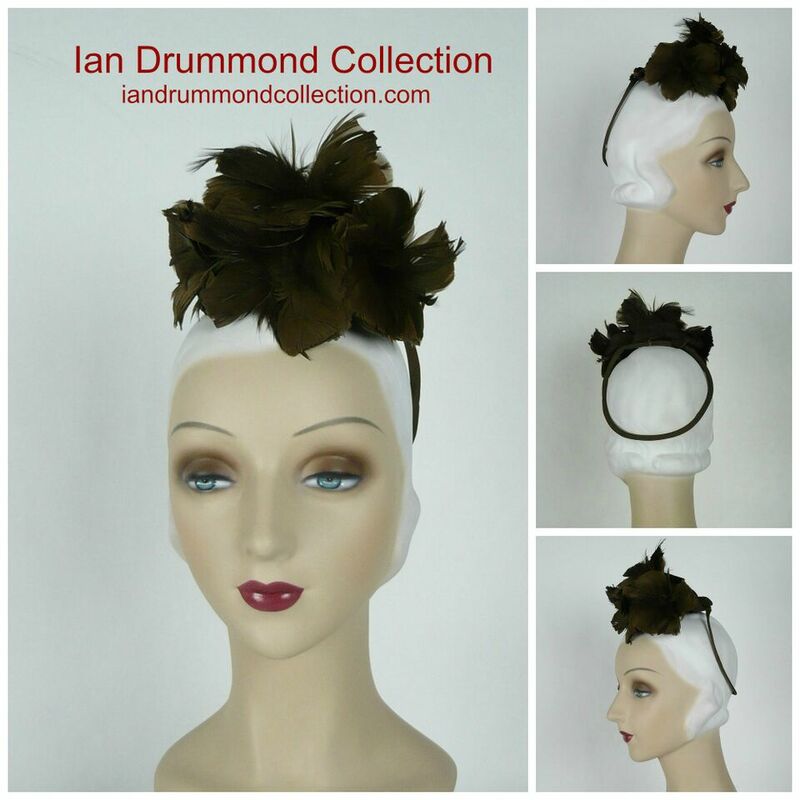 Please contact us to let us know your needs and we will do our best to accommodate them. 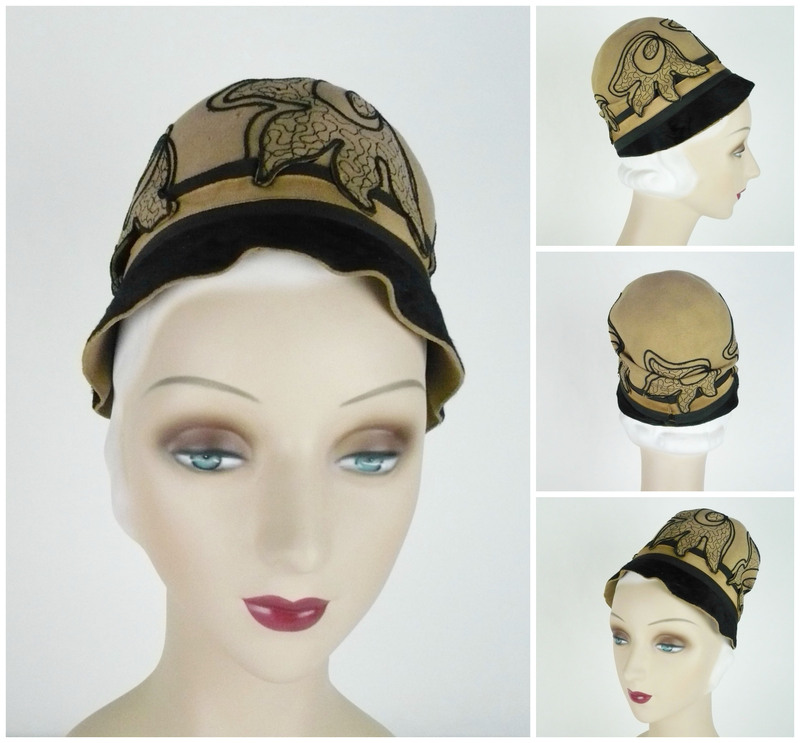 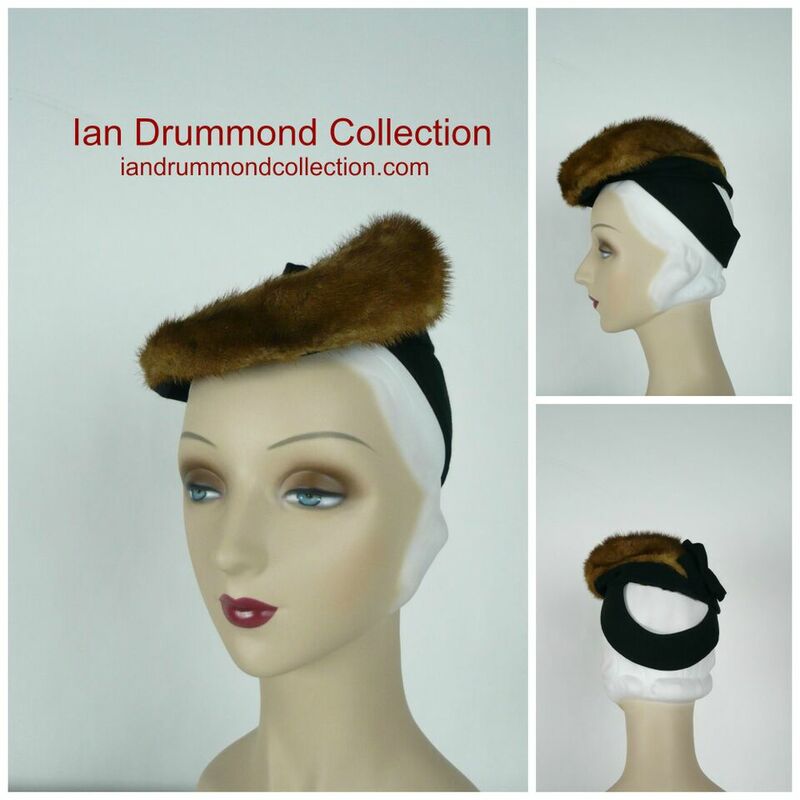 Also take a look at our collection of vintage swim caps!